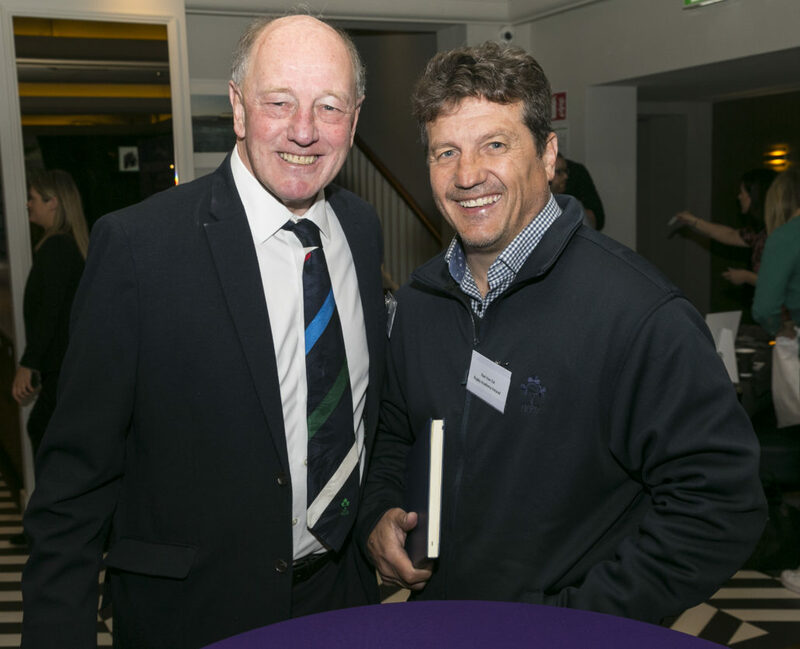 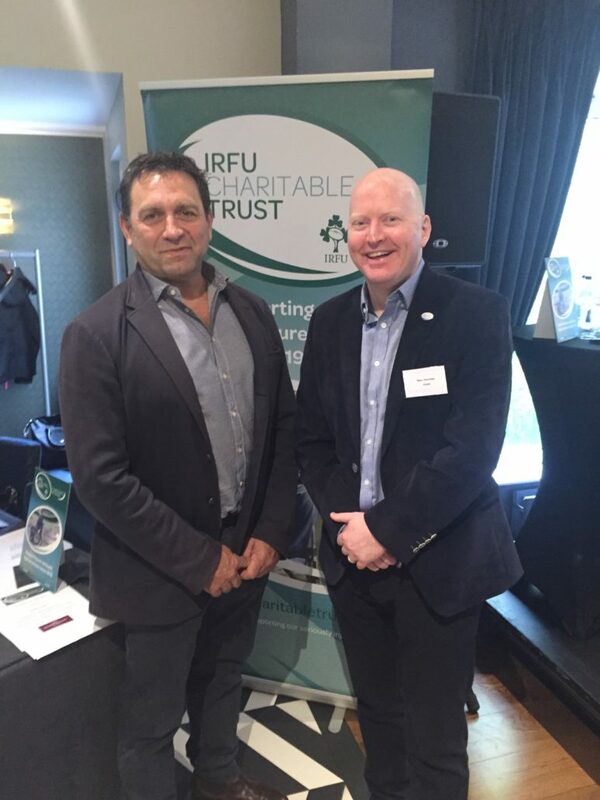 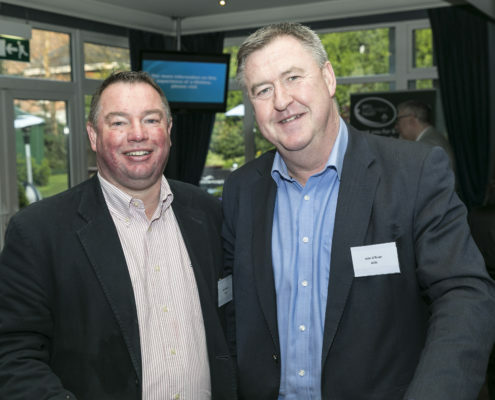 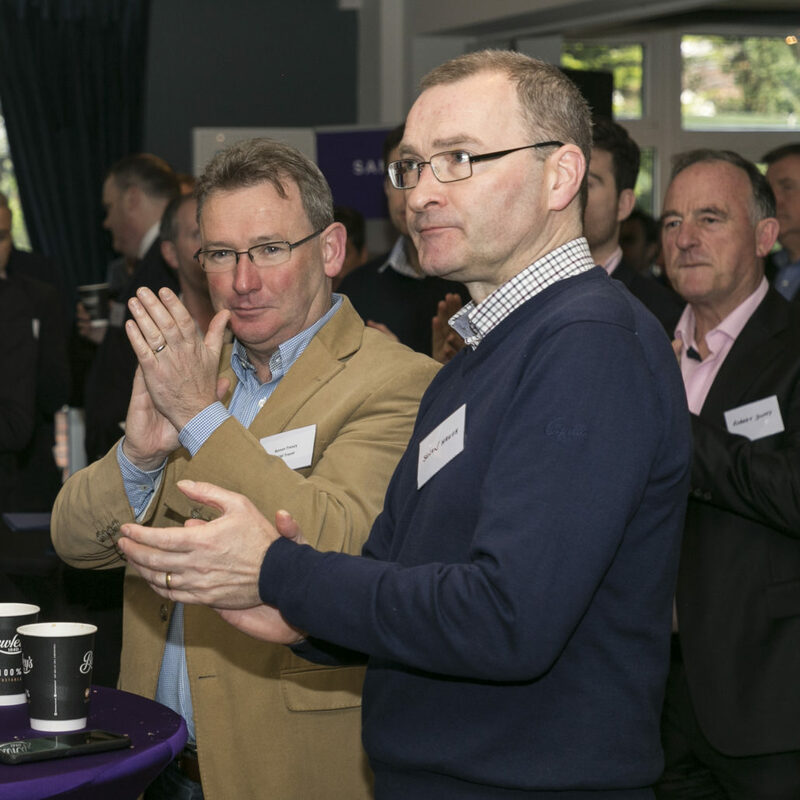 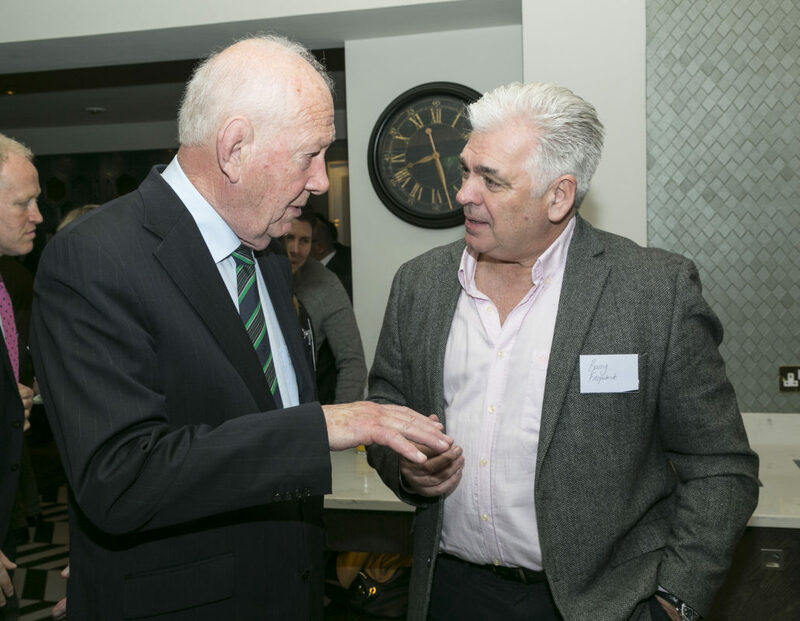 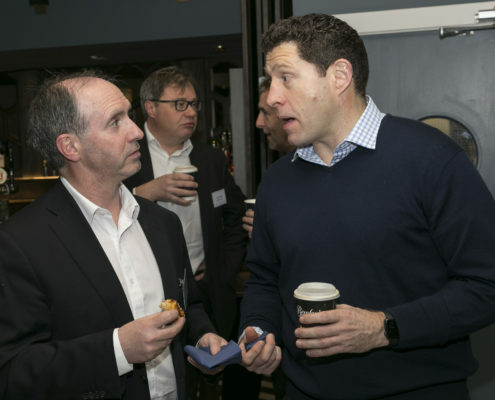 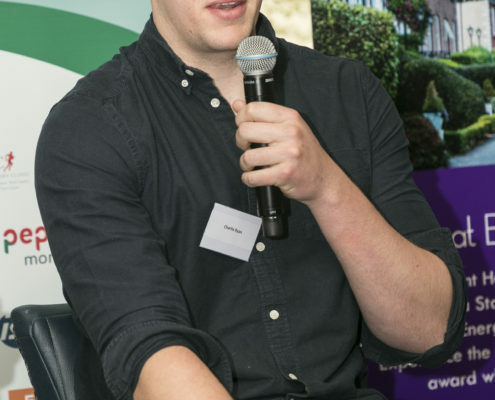 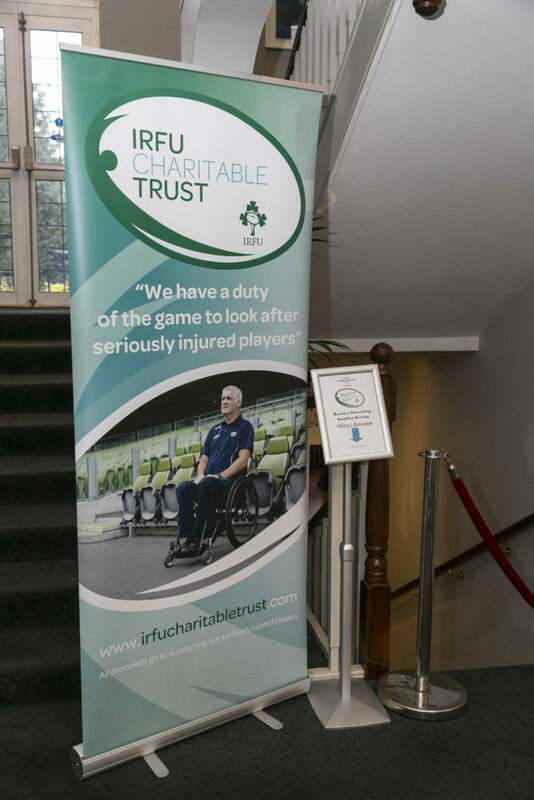 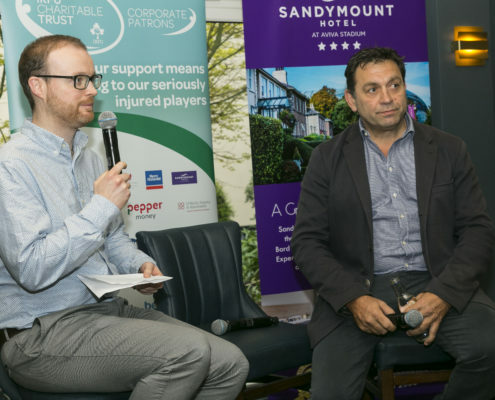 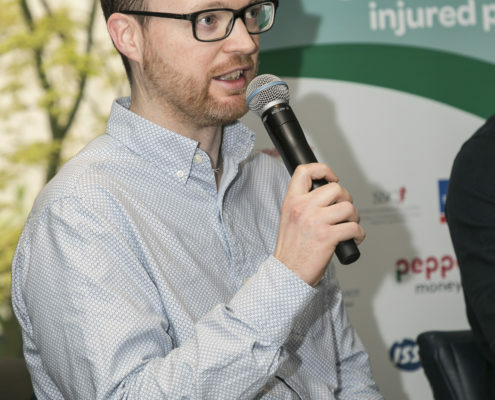 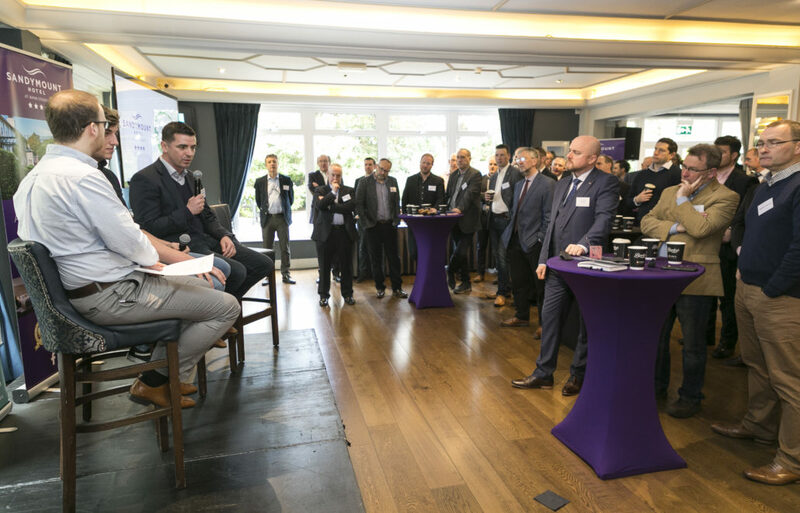 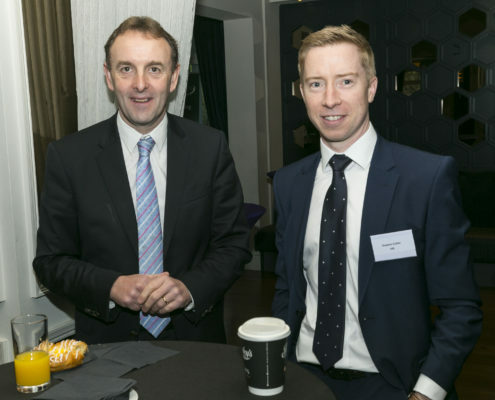 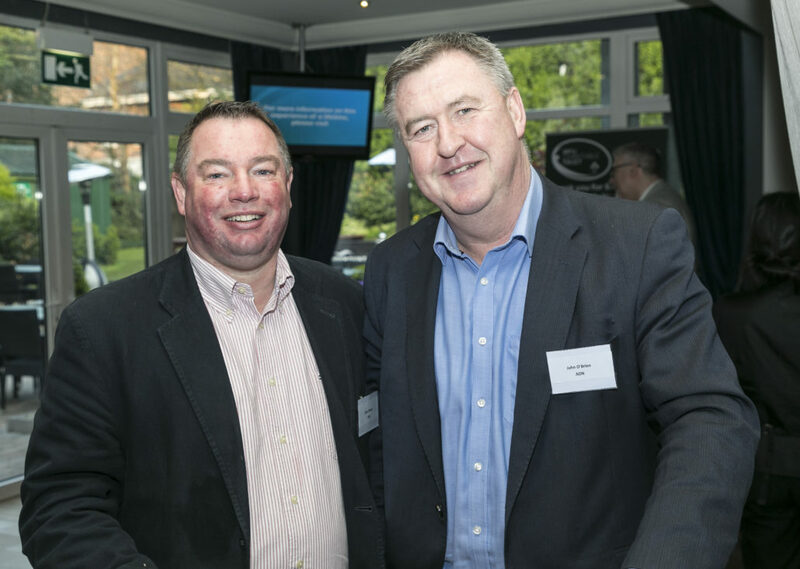 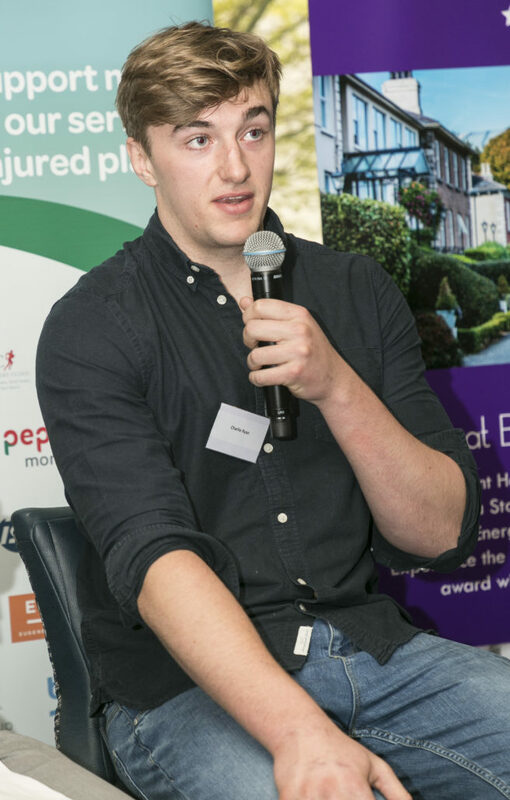 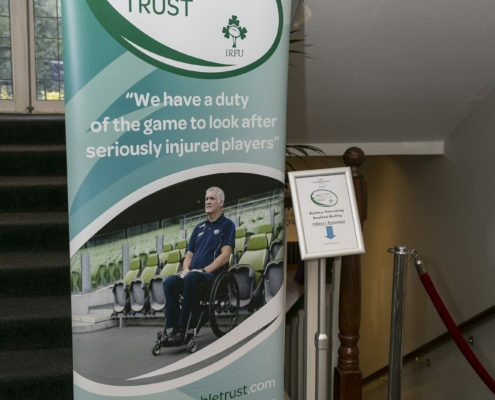 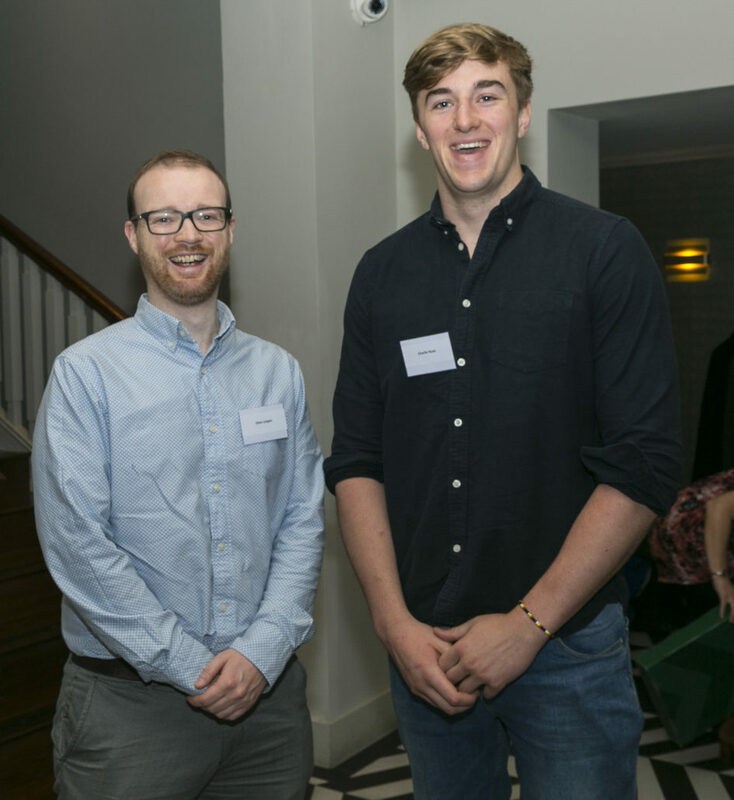 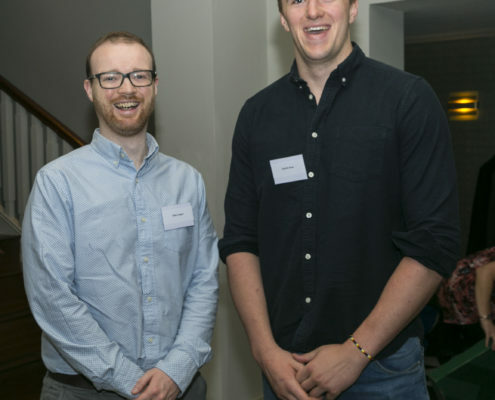 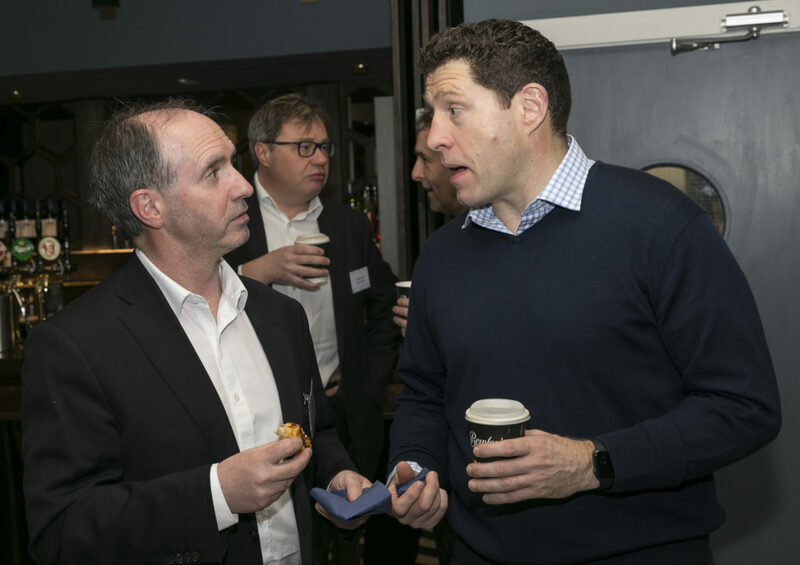 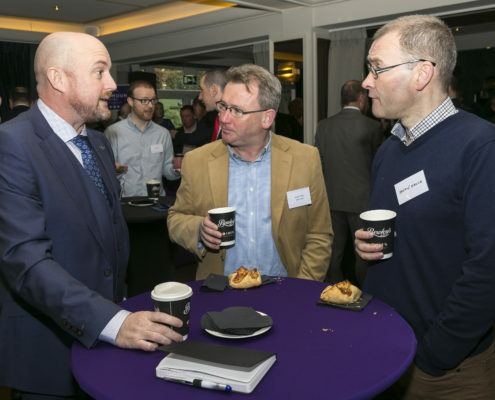 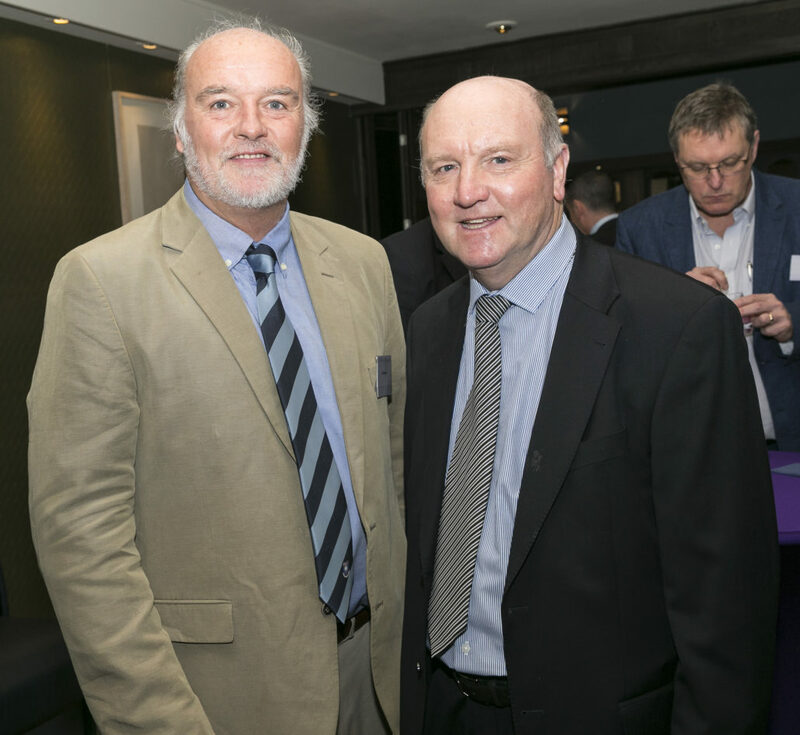 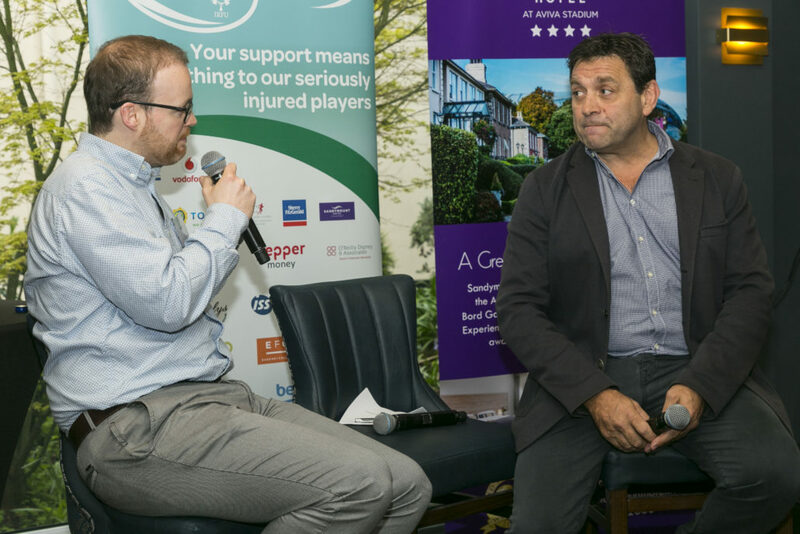 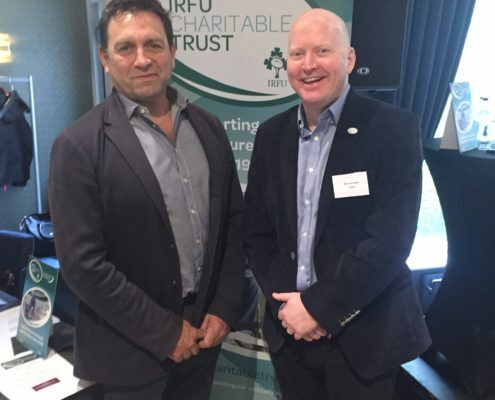 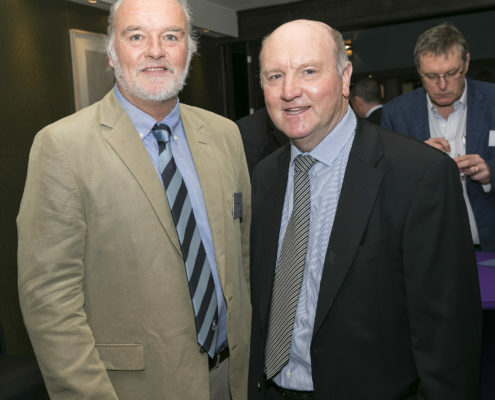 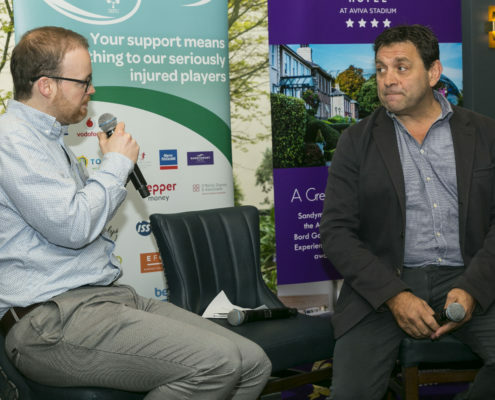 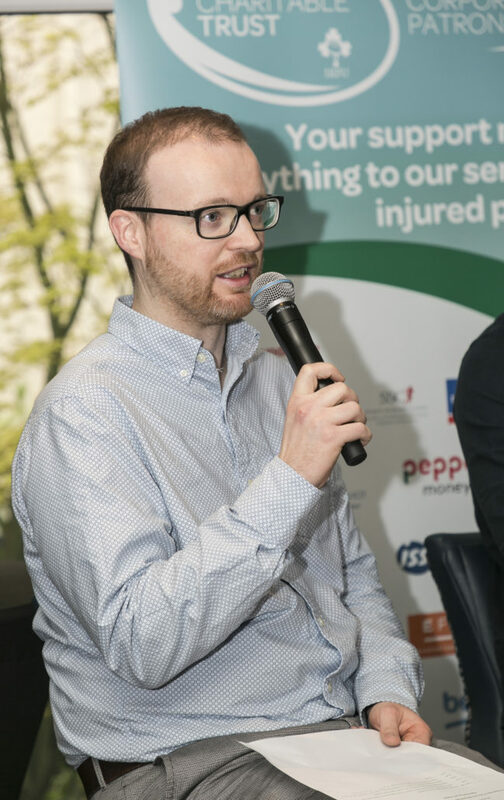 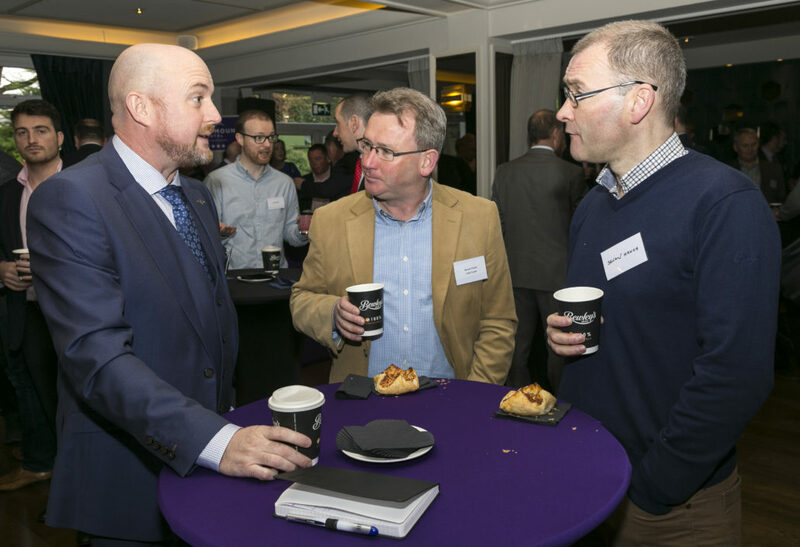 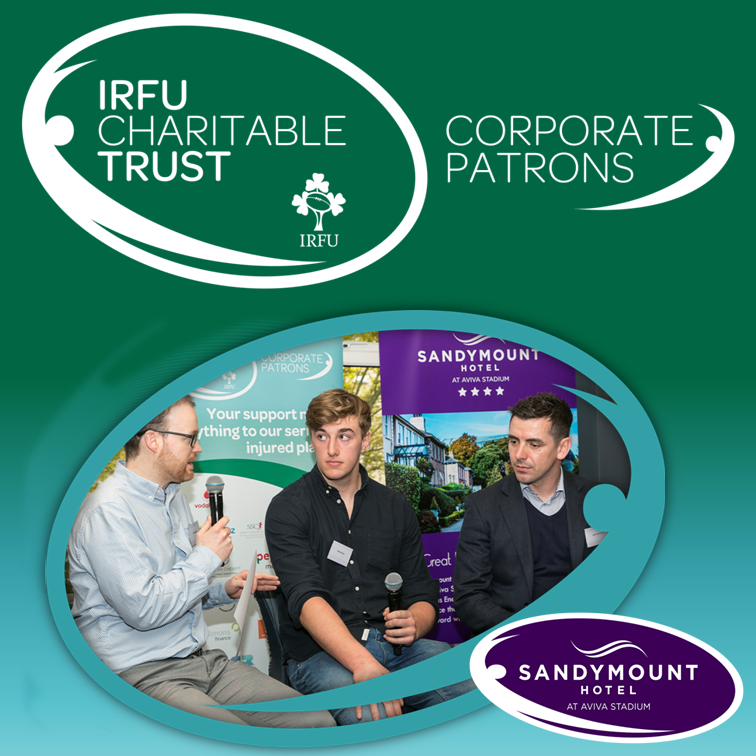 David gave a great insight in to the challenges of his role with the IRFU often comparing situations to everyday business challenges faced by guests present that morning. 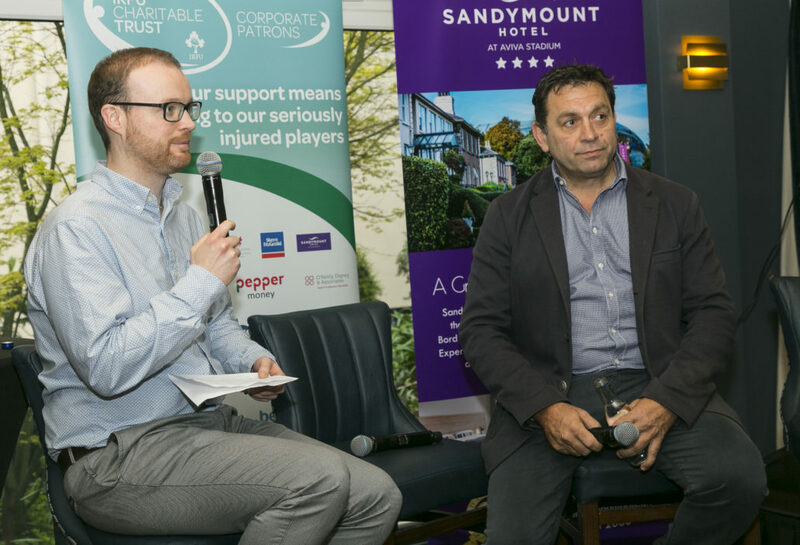 While Charlie and Noel spoke of the incredible team belief and importance of layers of leadership that drove the team momentum resulting in an outstanding Grand Slam. 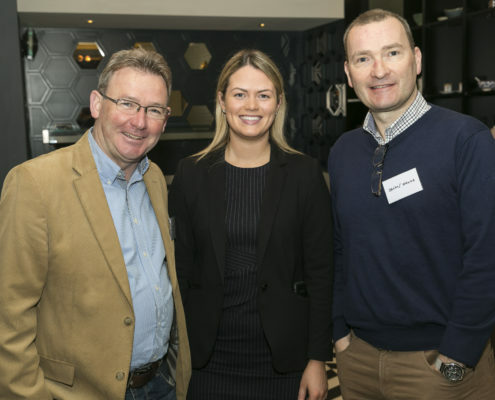 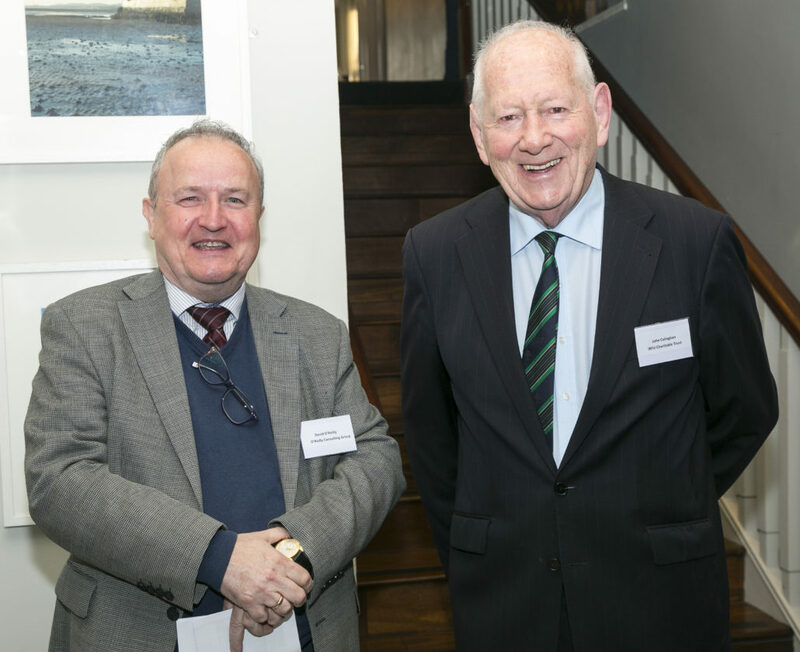 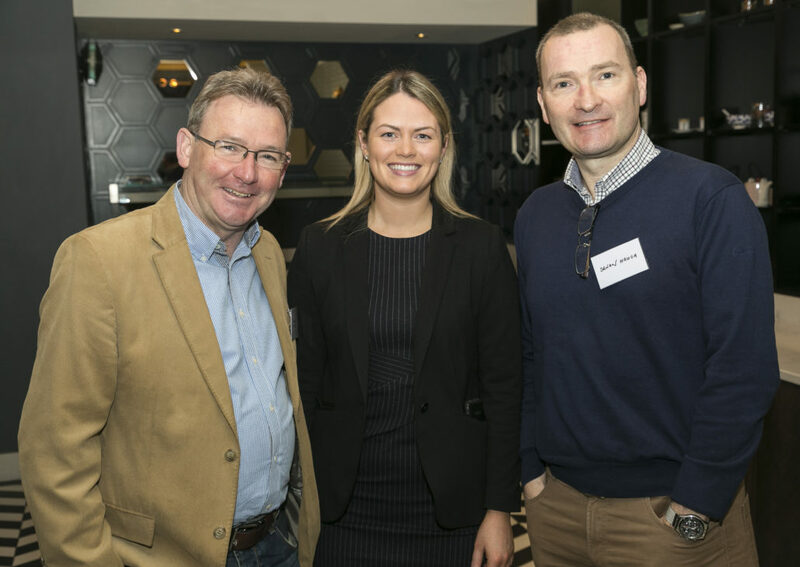 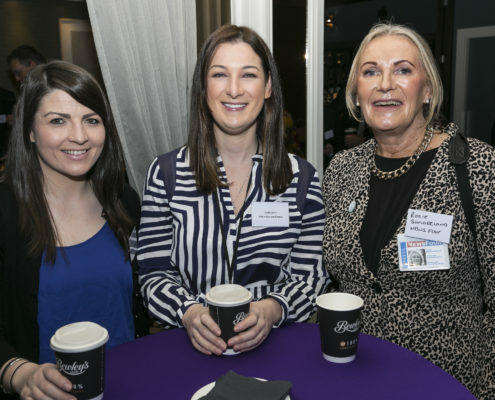 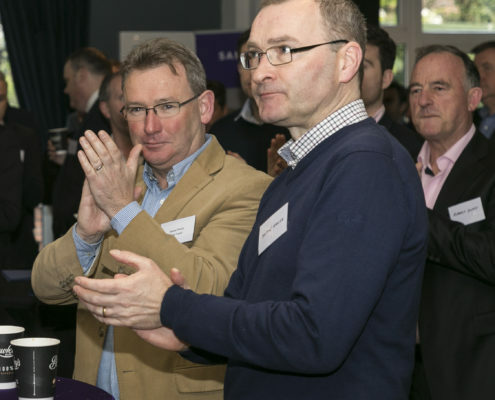 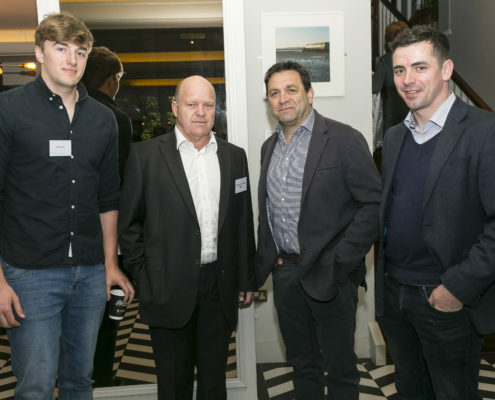 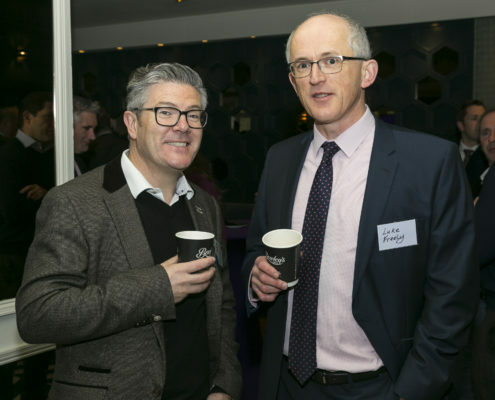 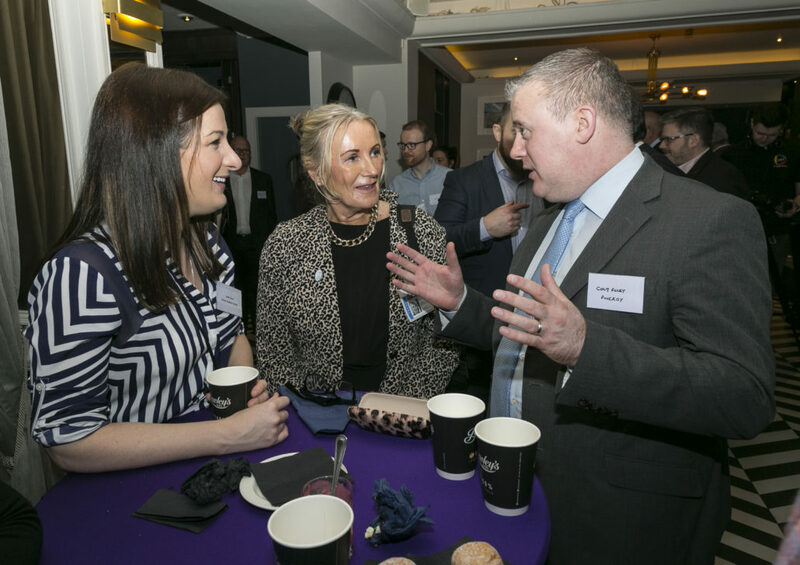 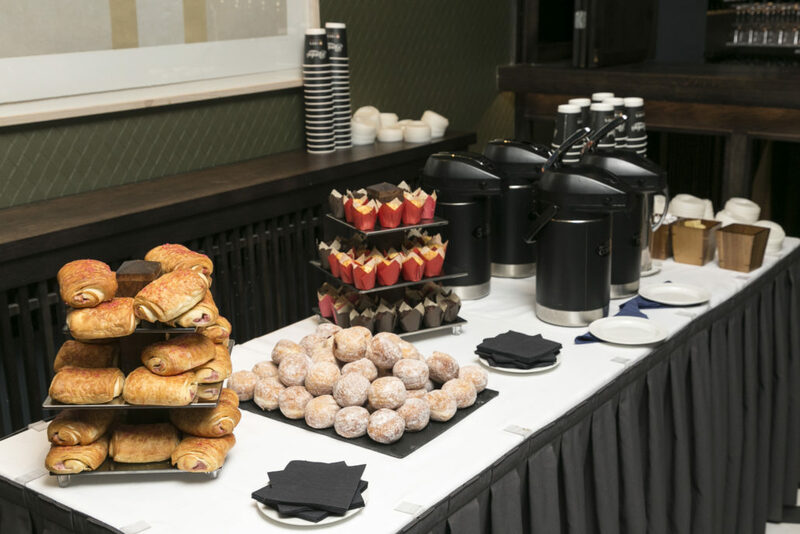 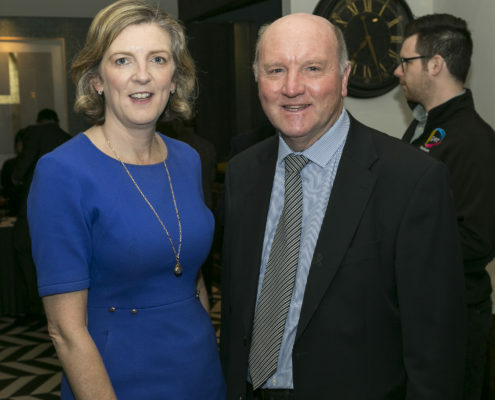 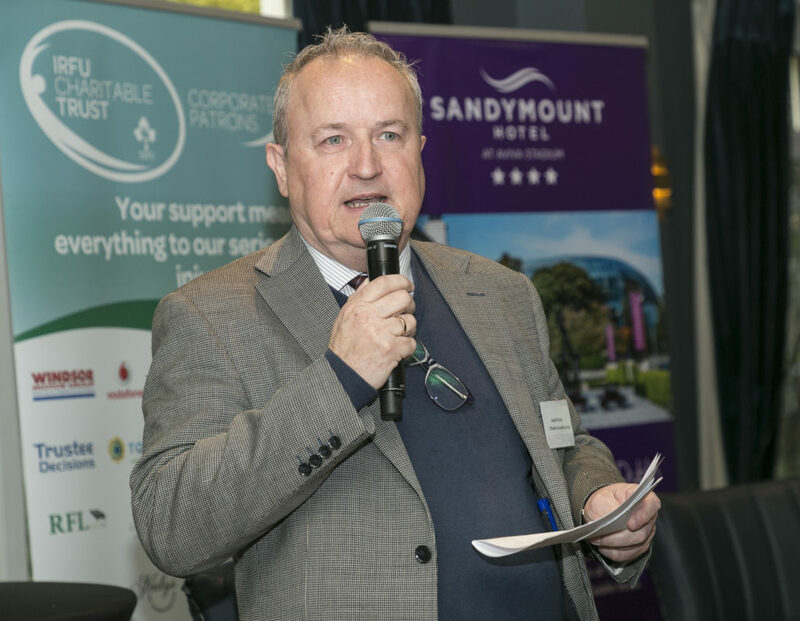 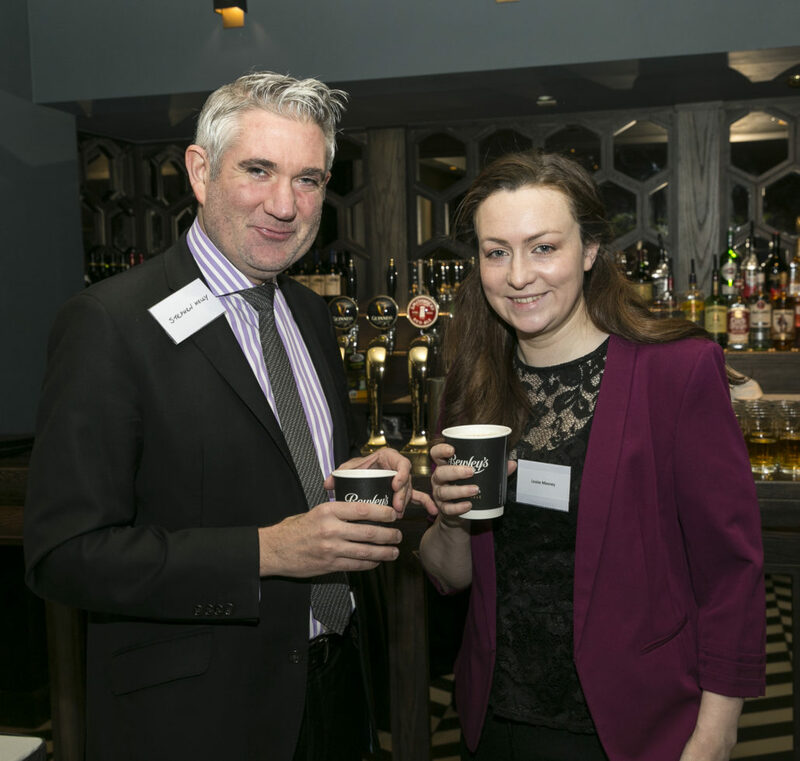 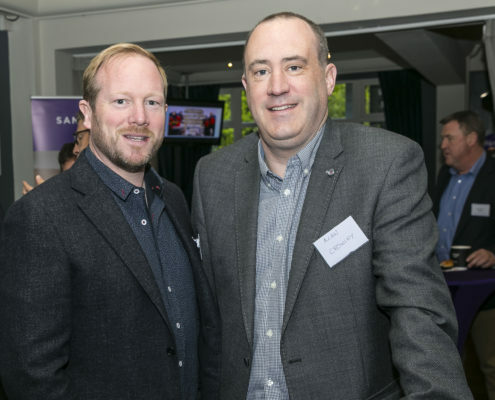 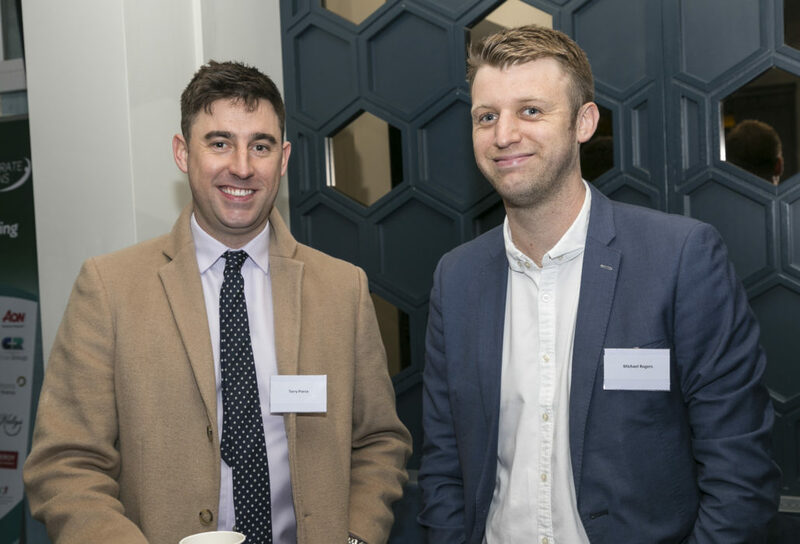 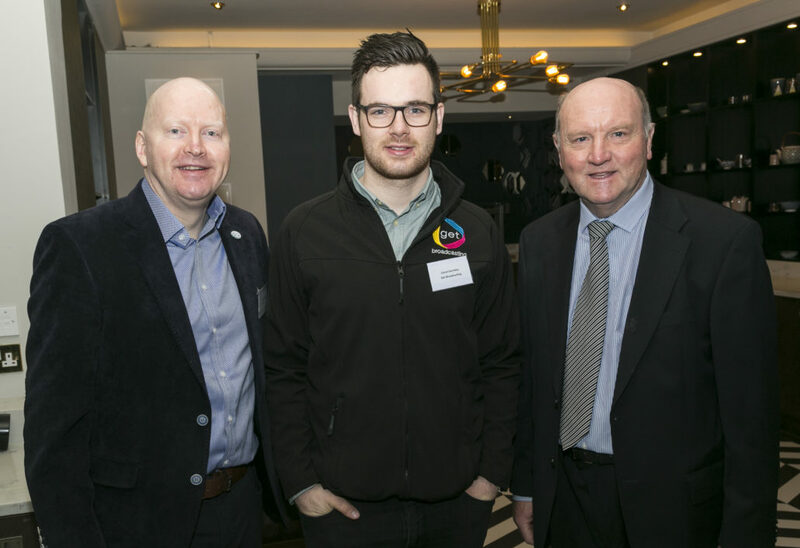 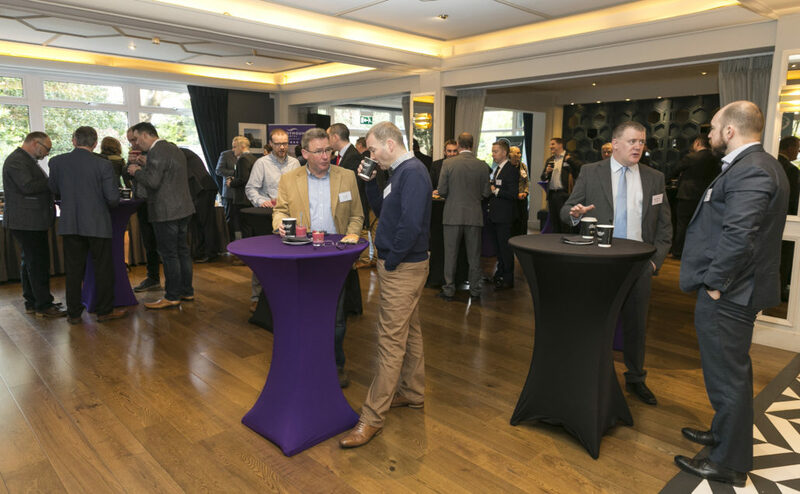 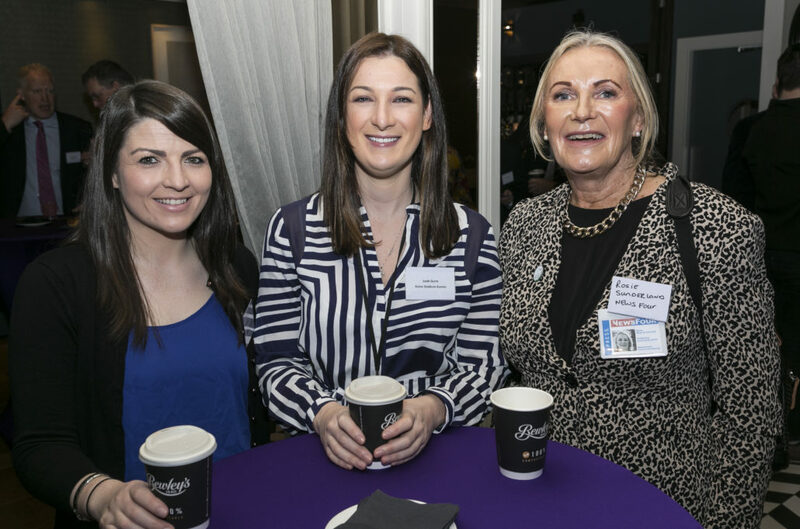 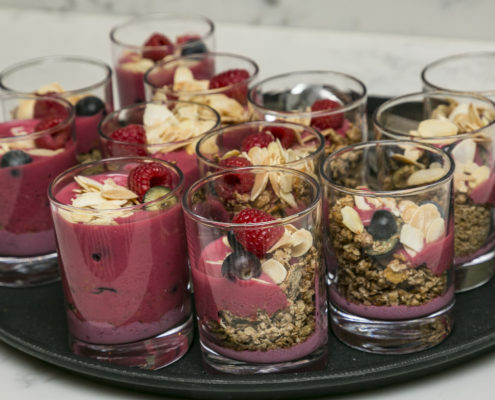 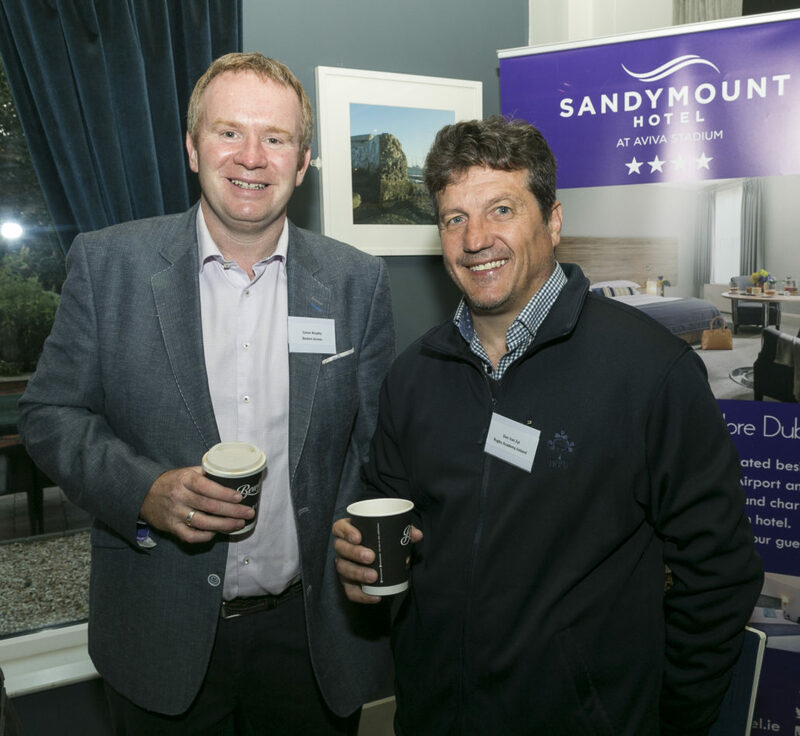 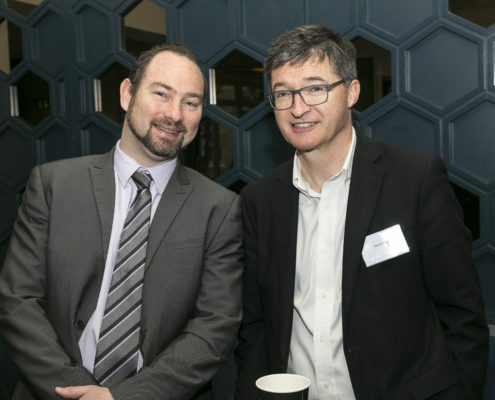 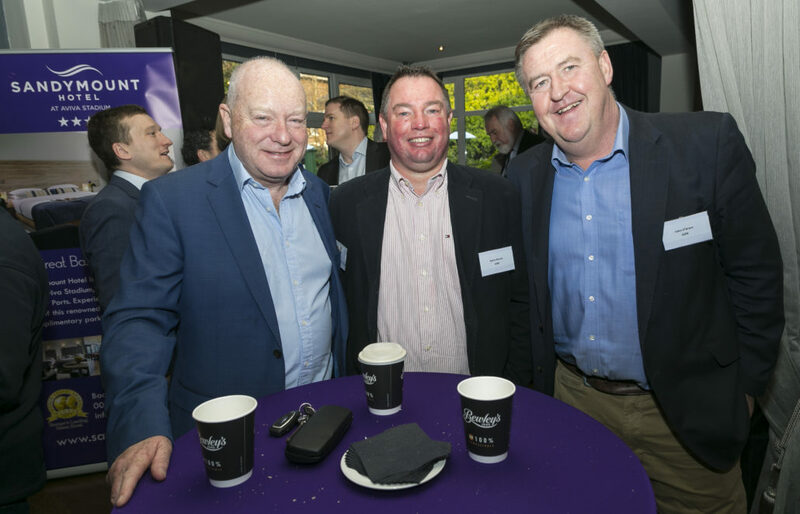 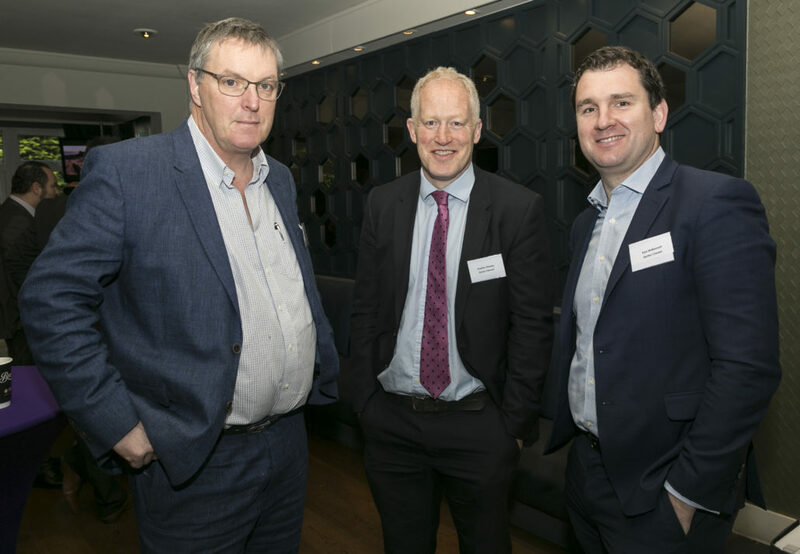 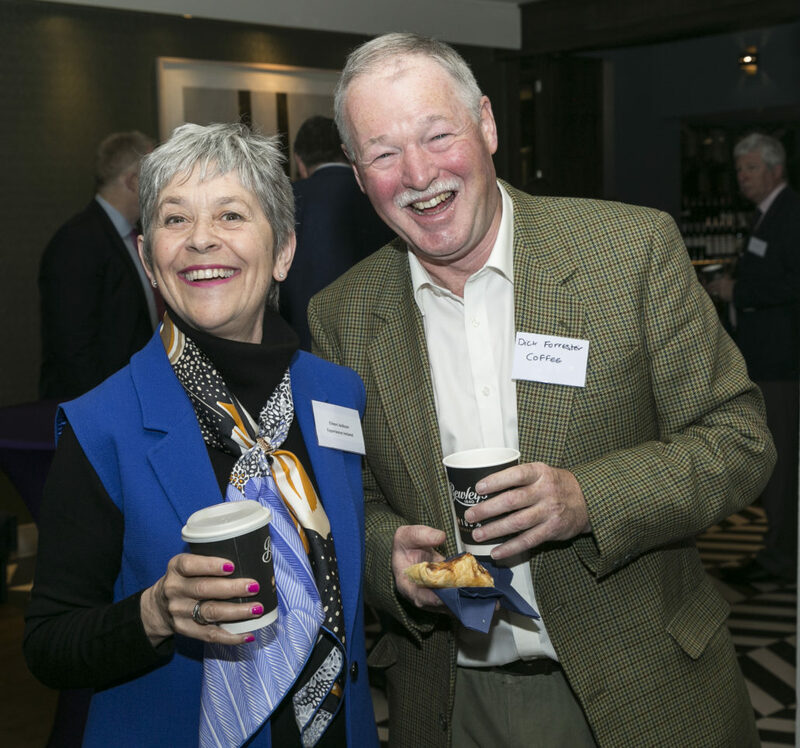 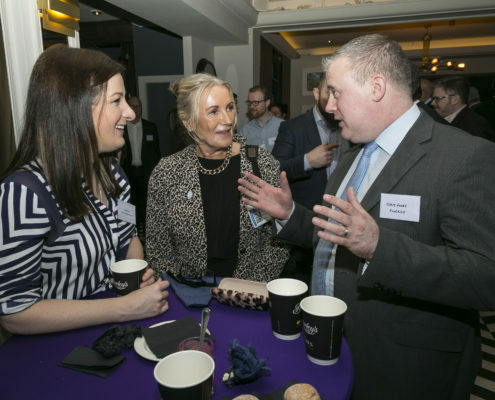 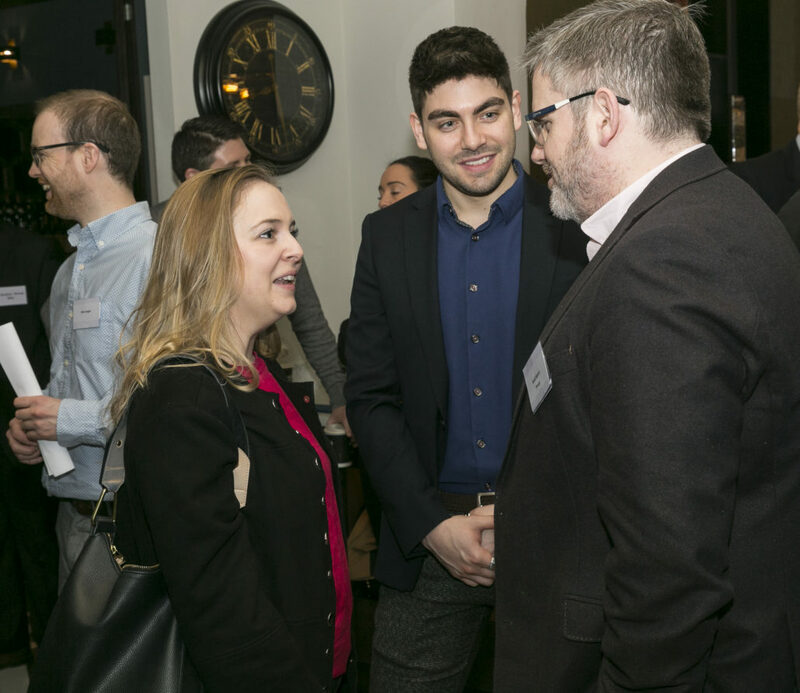 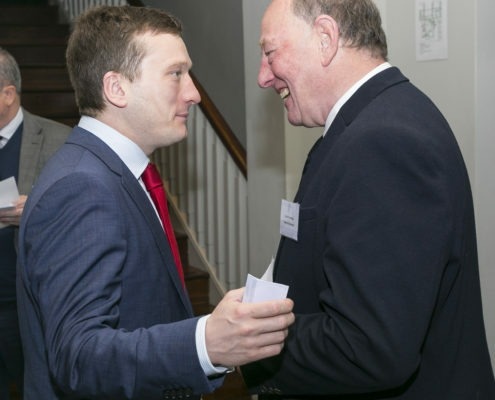 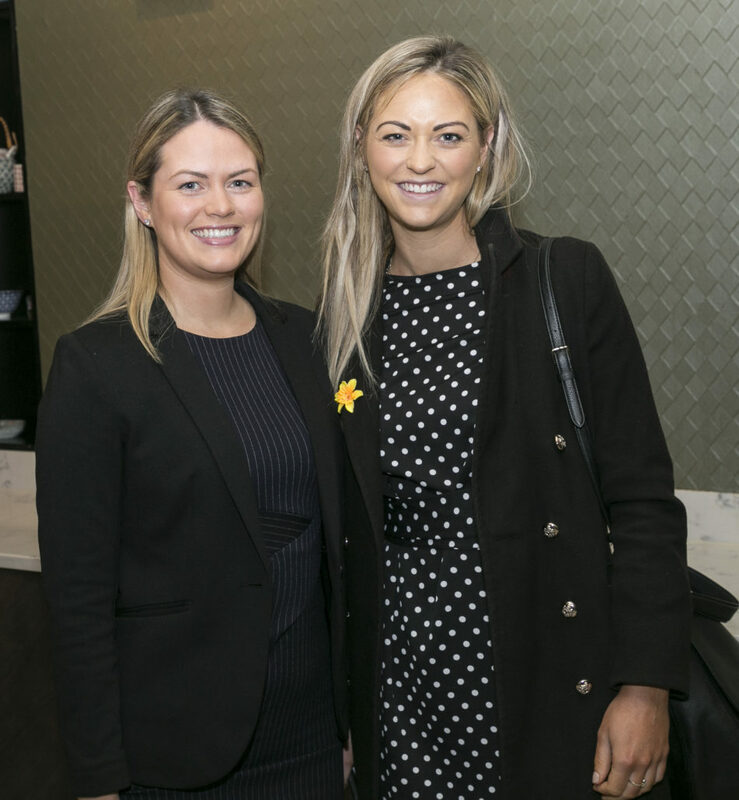 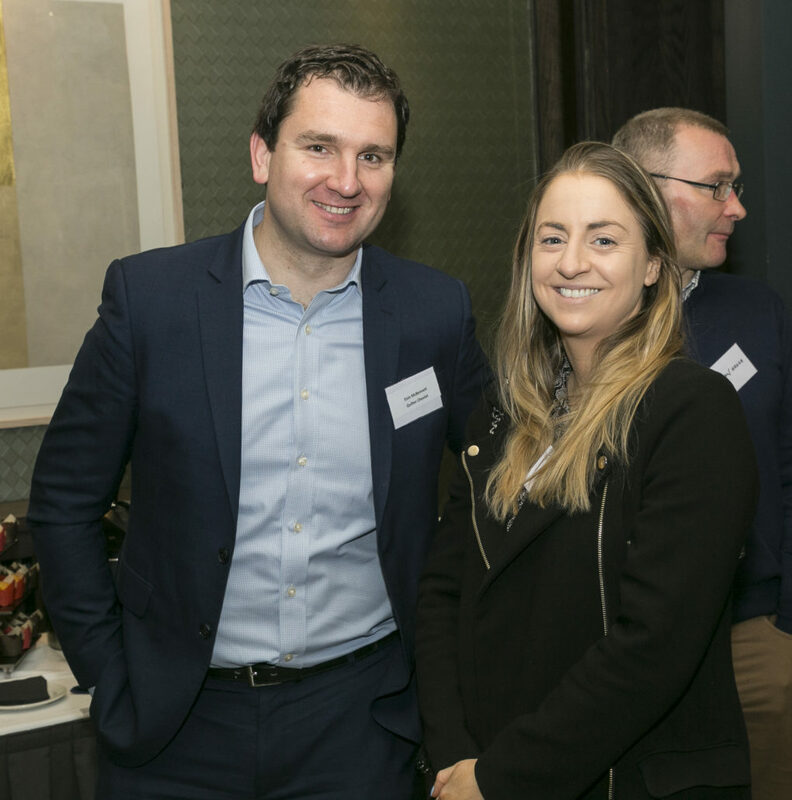 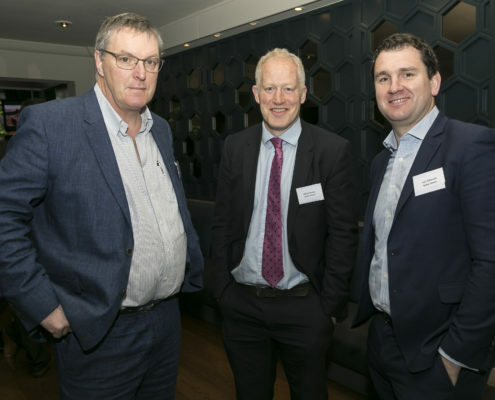 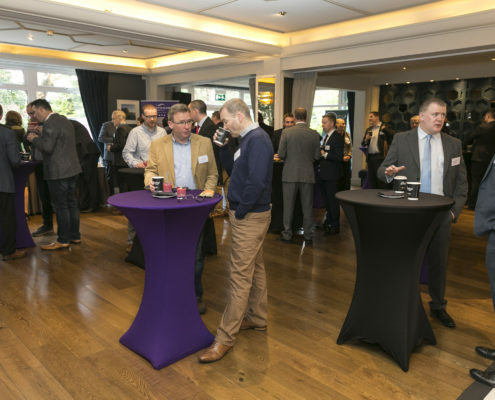 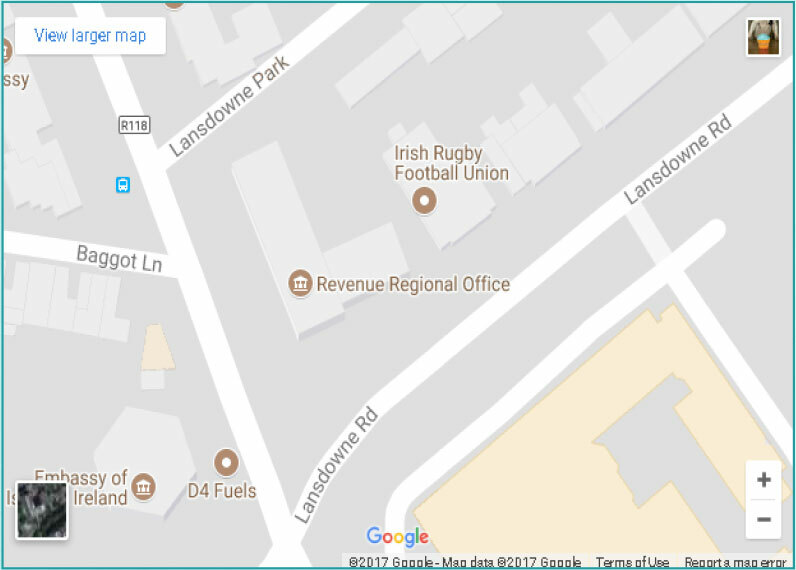 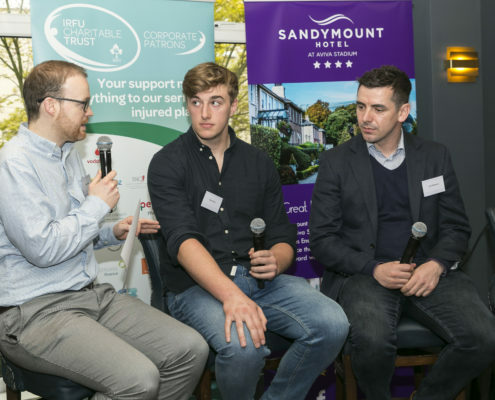 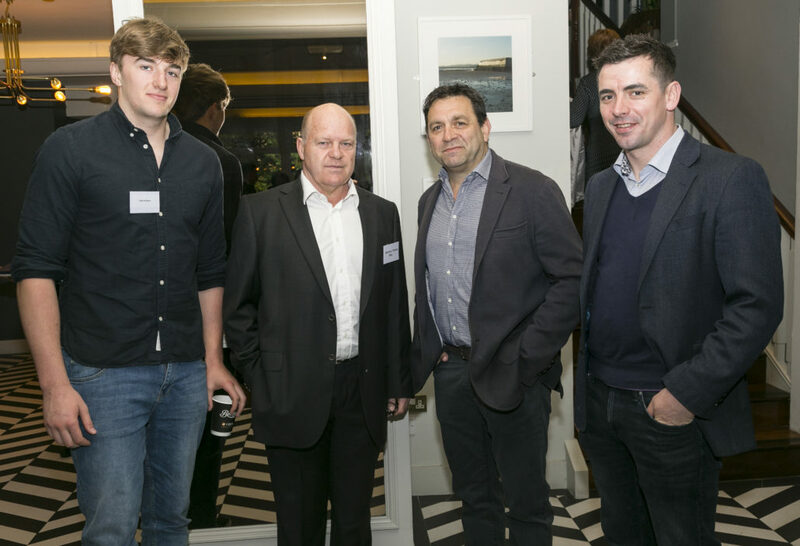 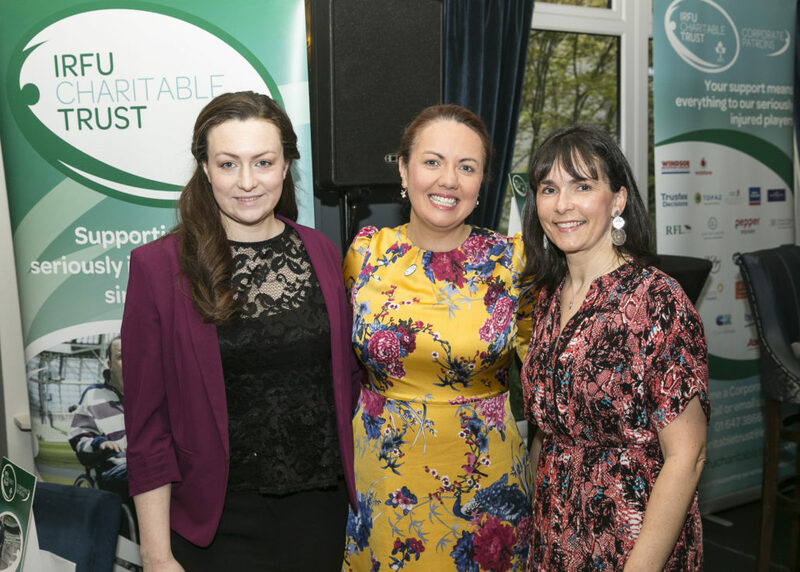 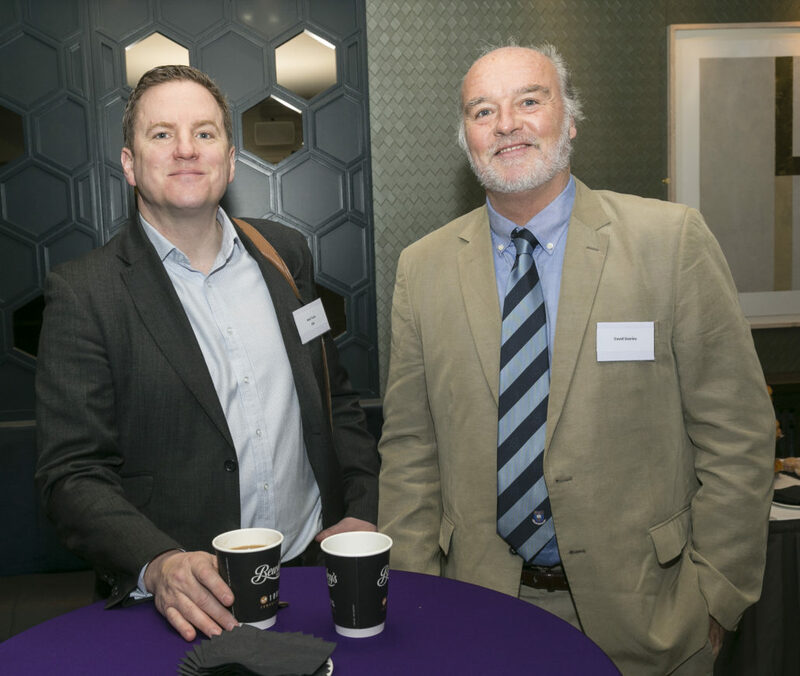 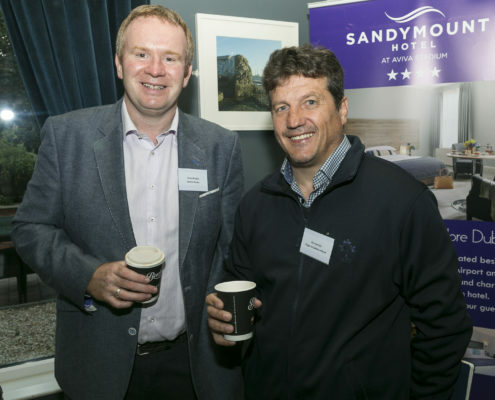 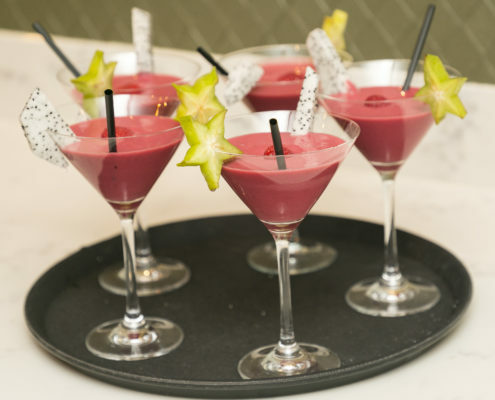 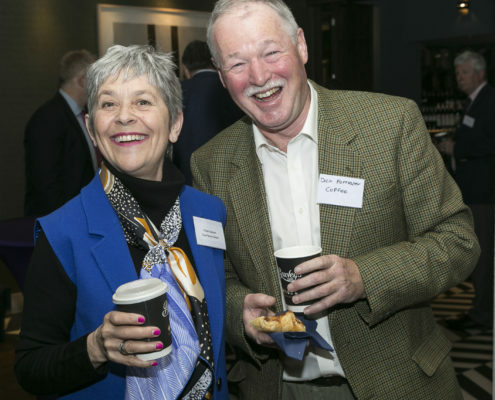 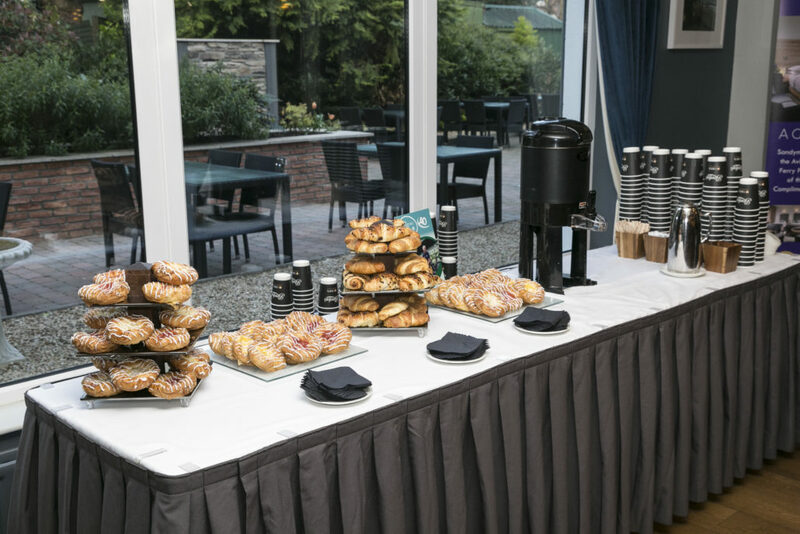 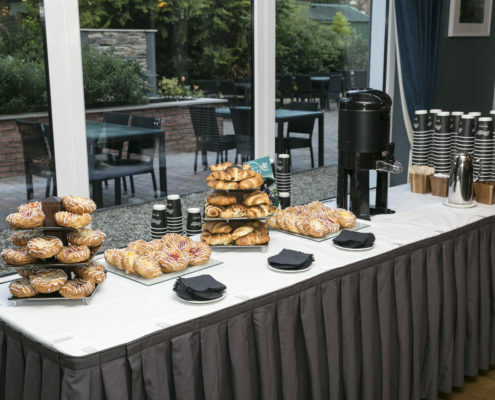 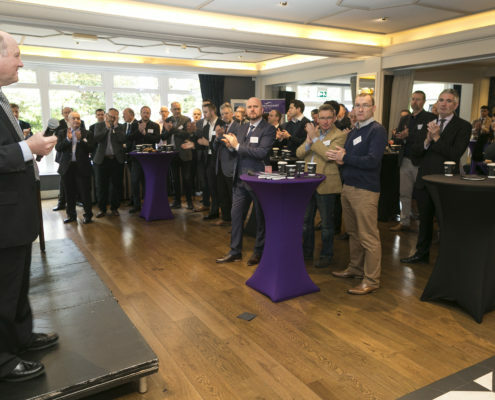 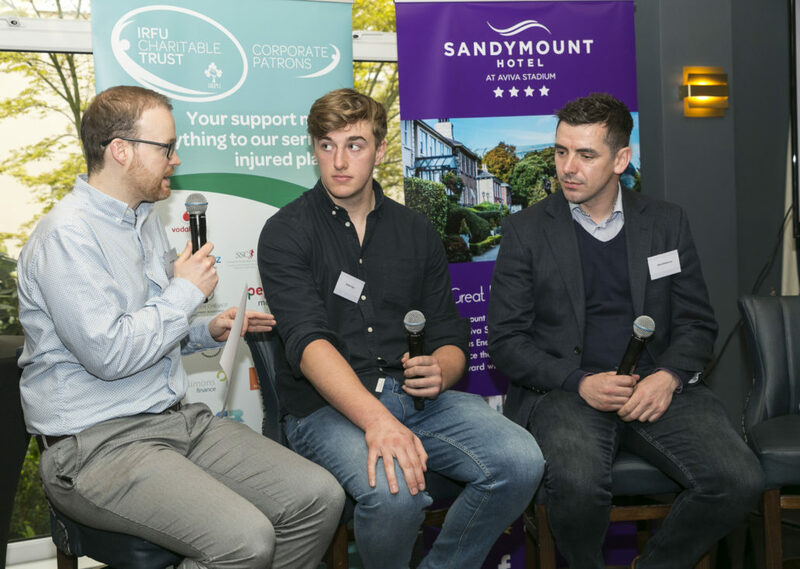 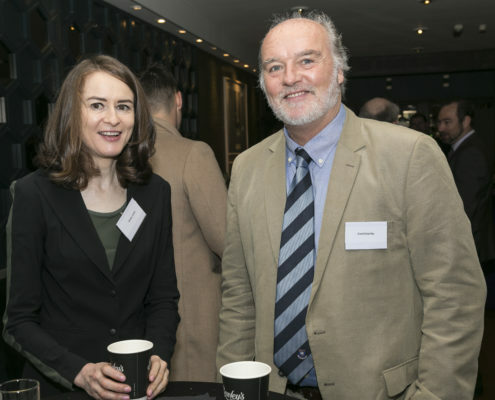 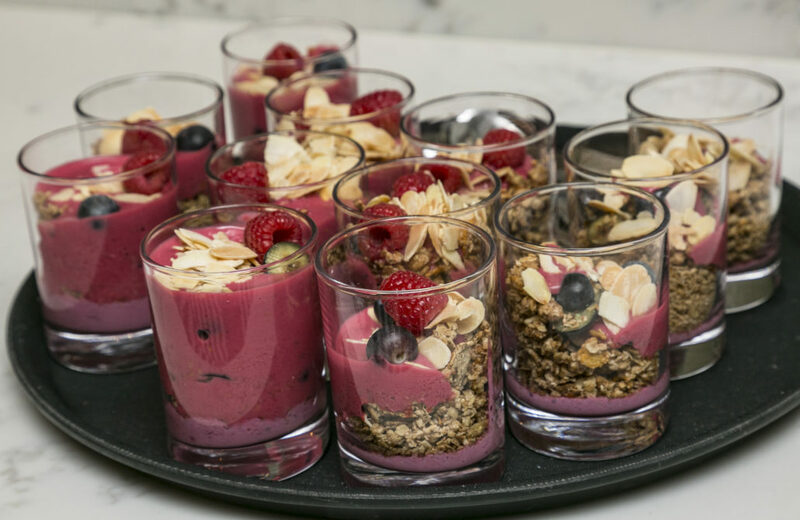 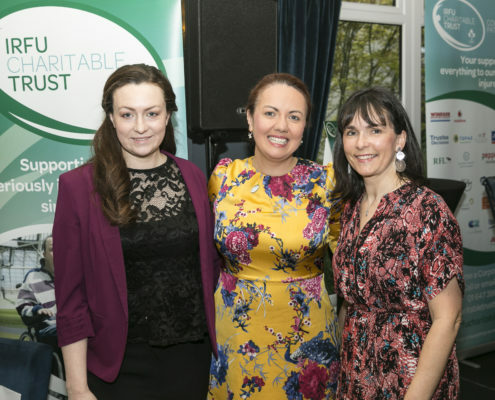 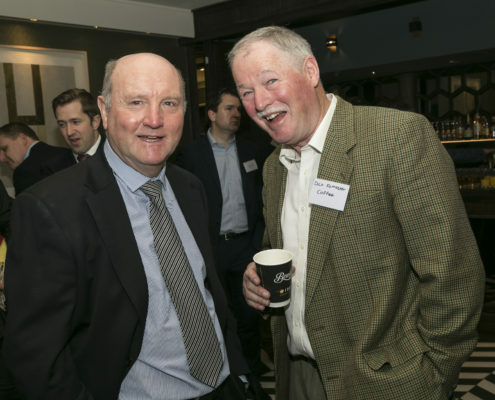 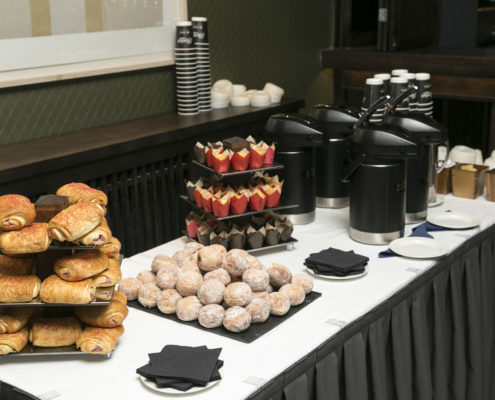 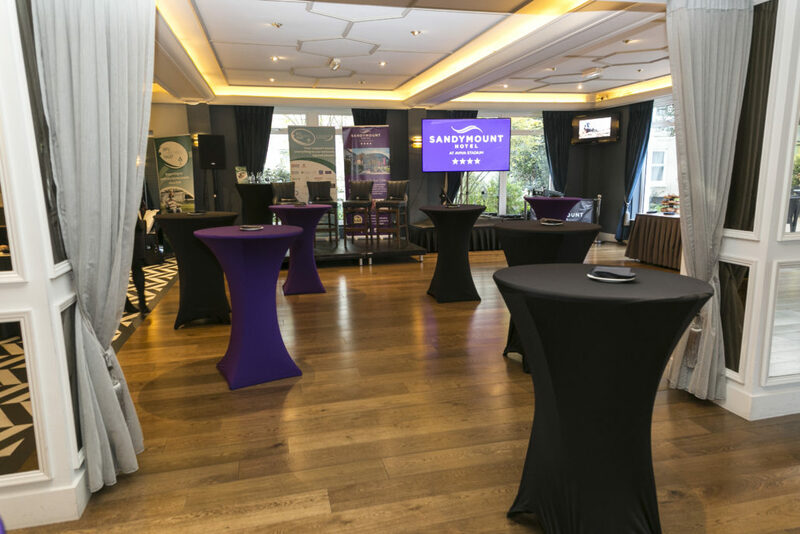 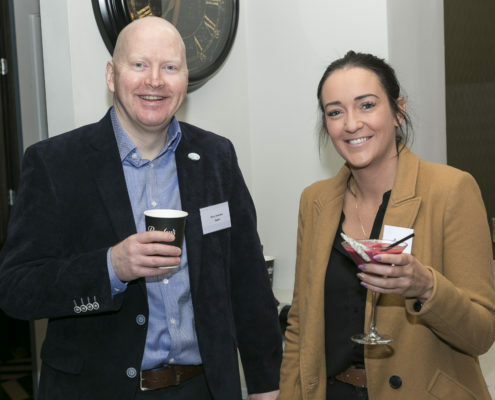 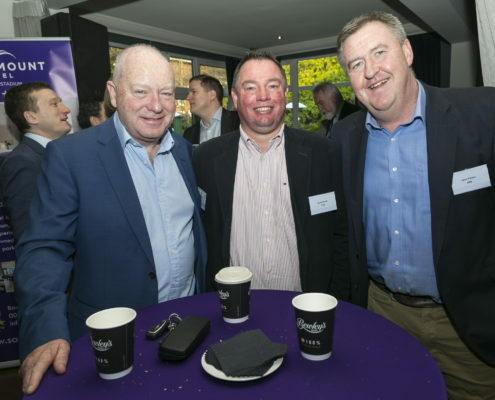 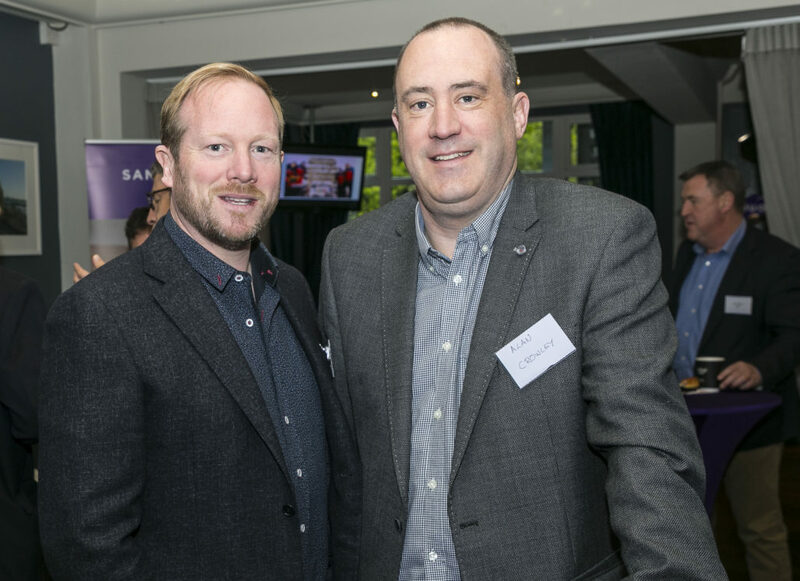 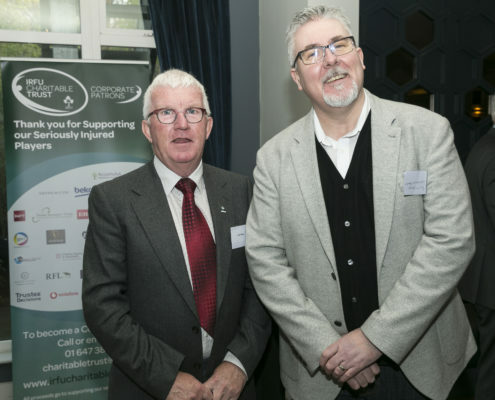 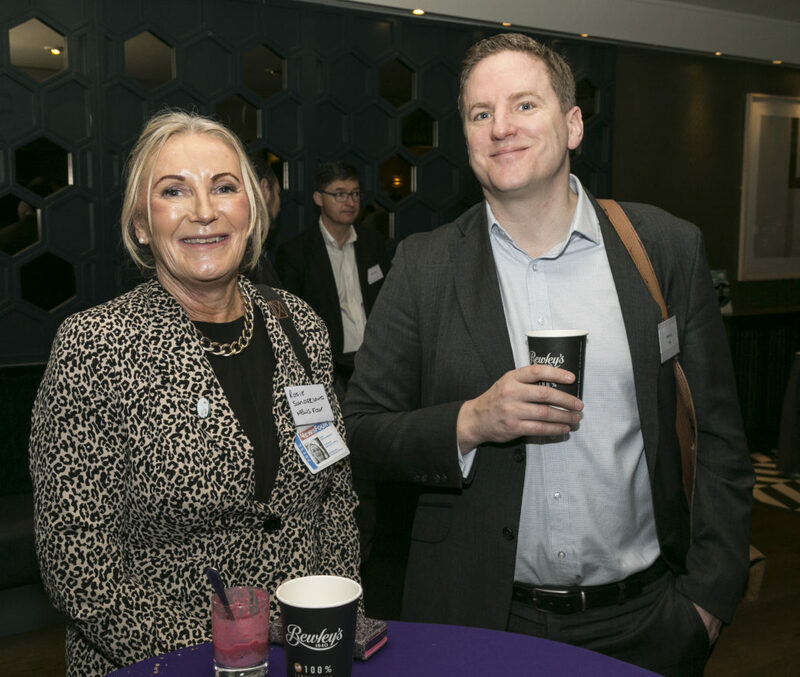 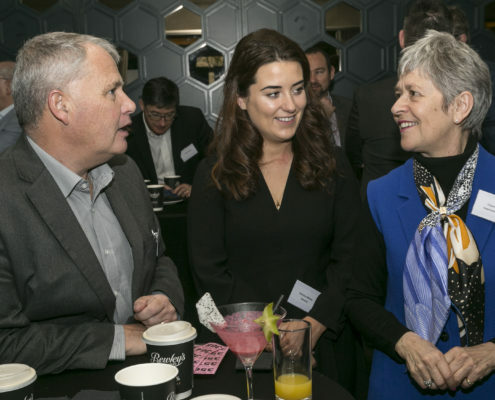 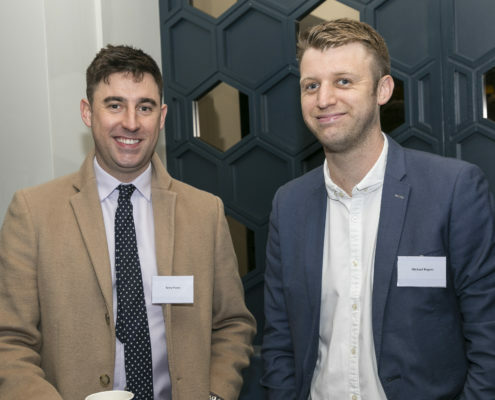 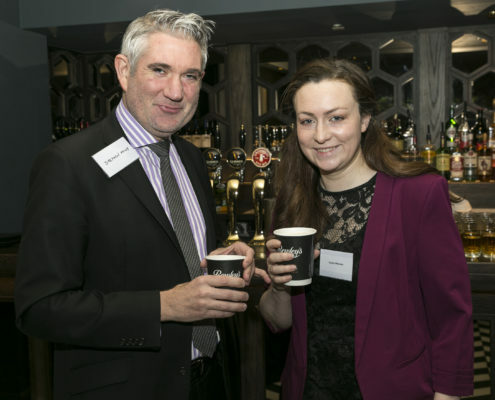 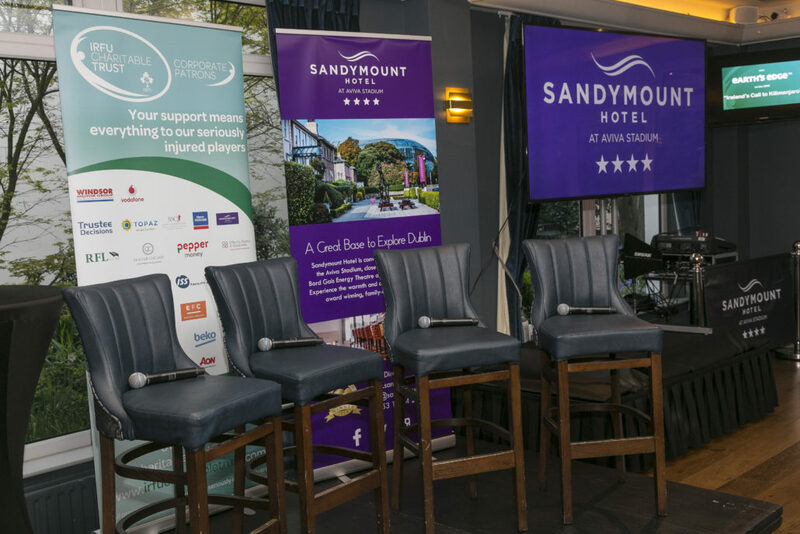 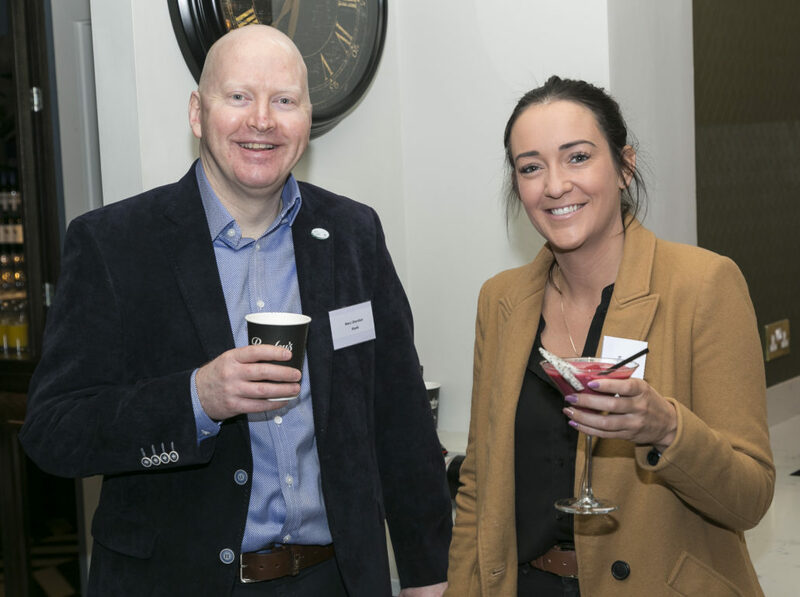 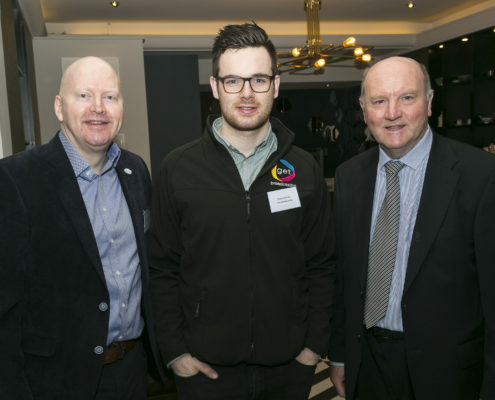 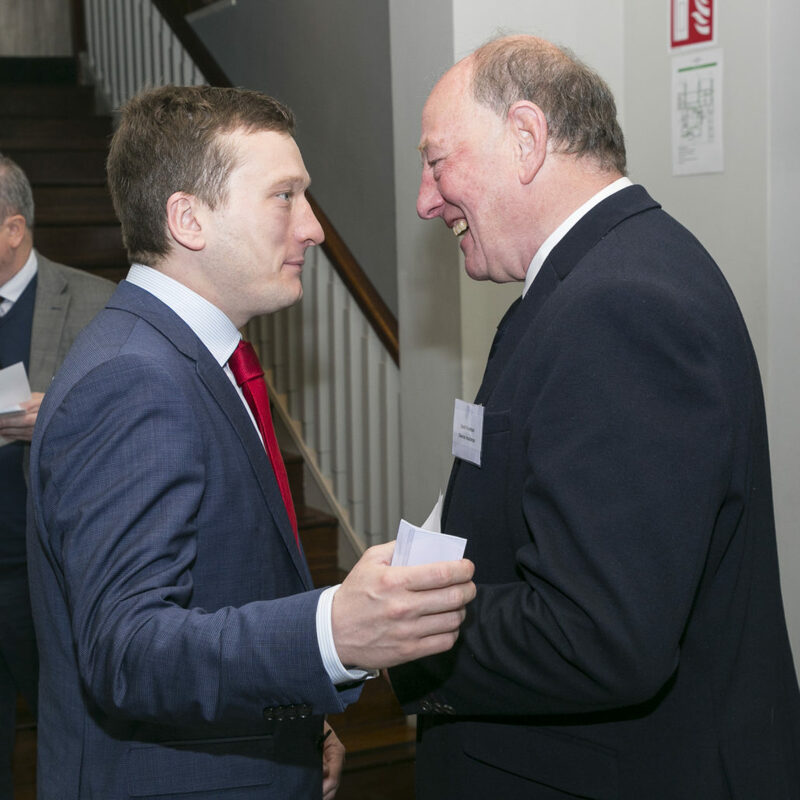 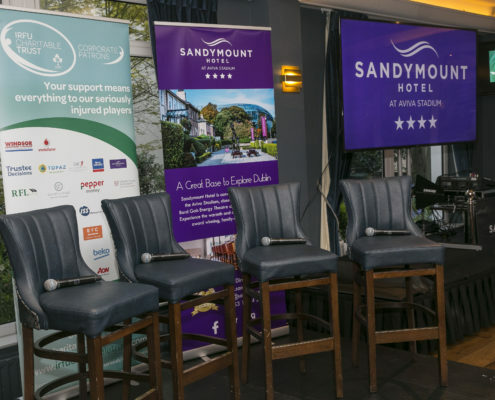 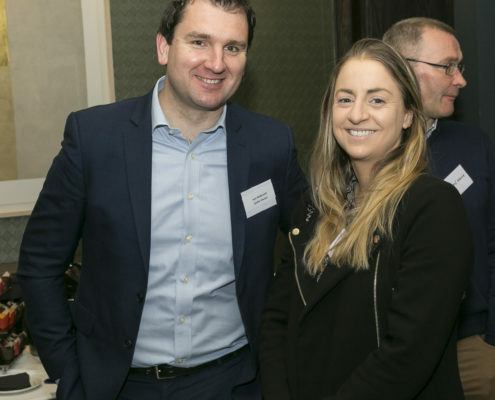 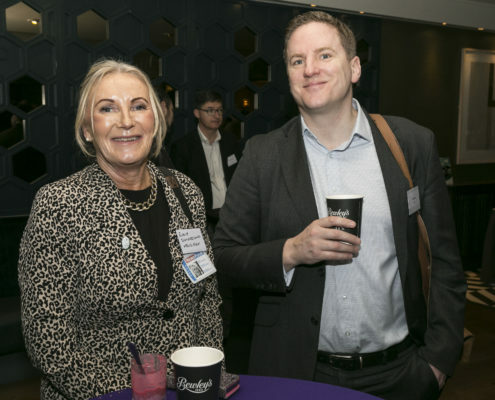 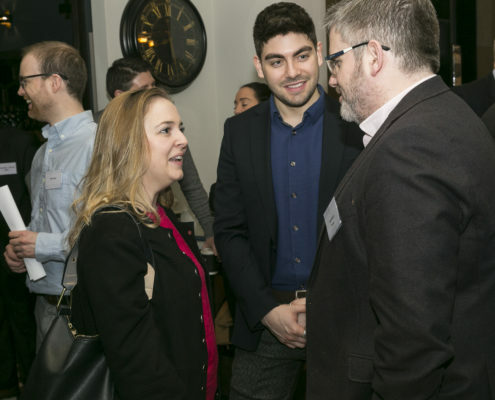 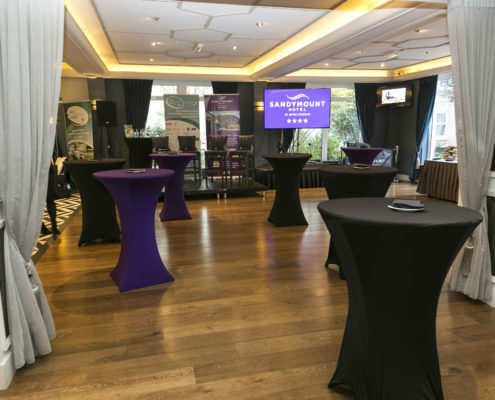 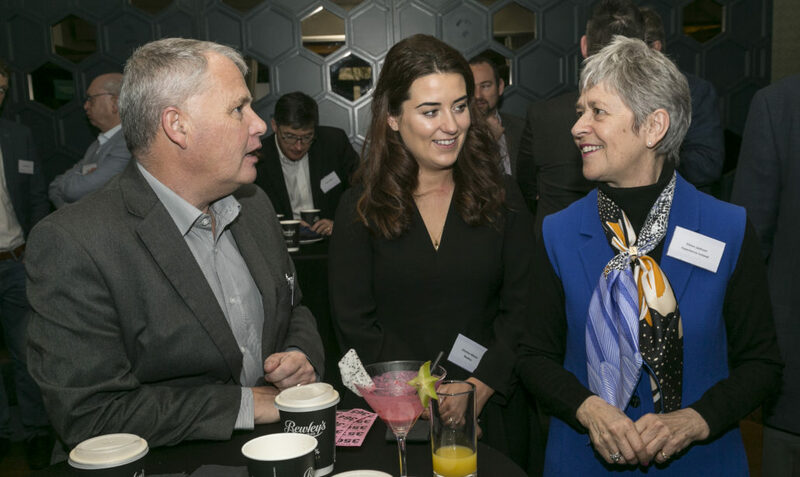 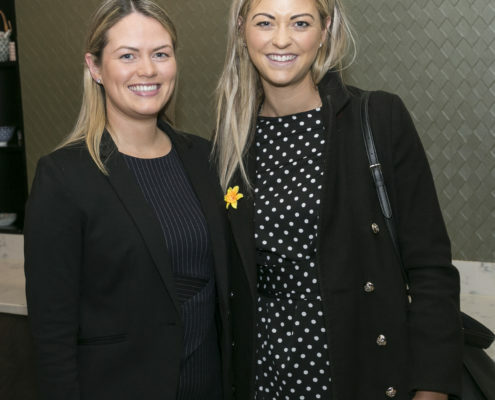 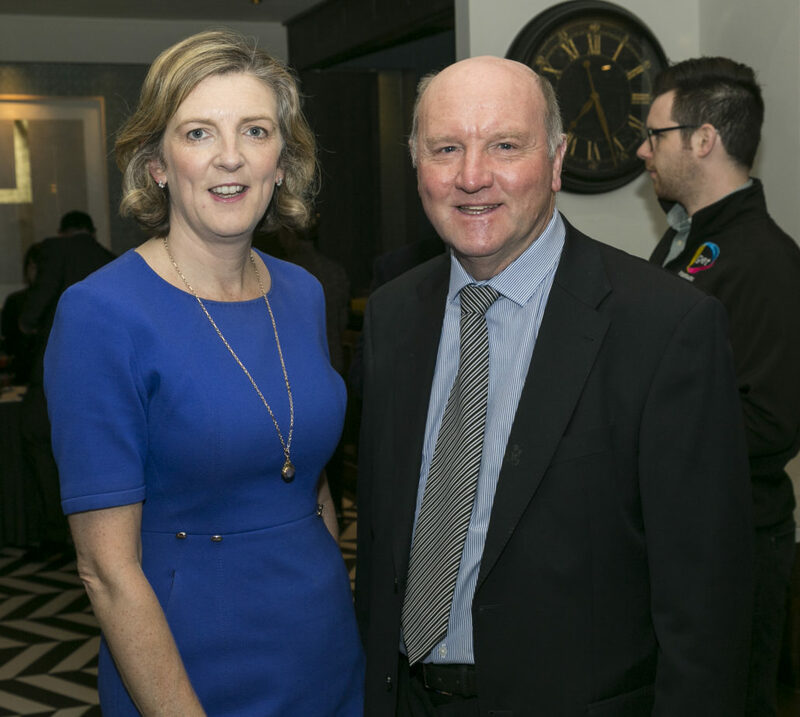 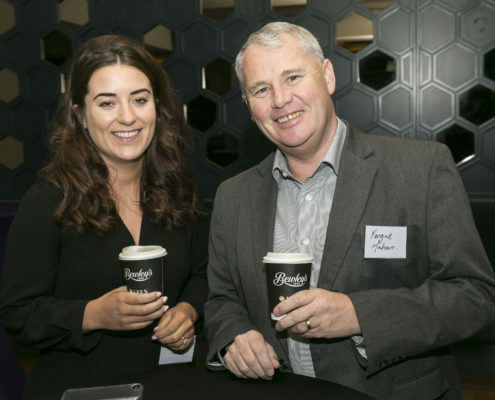 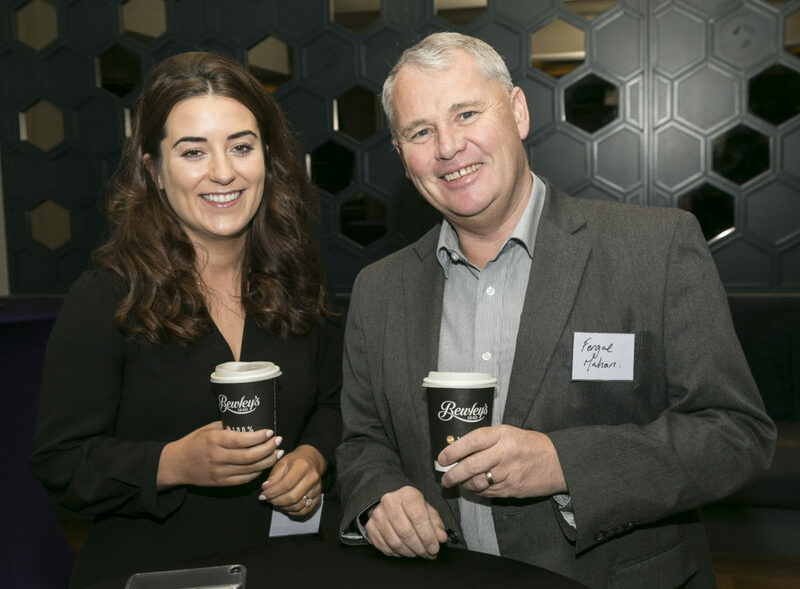 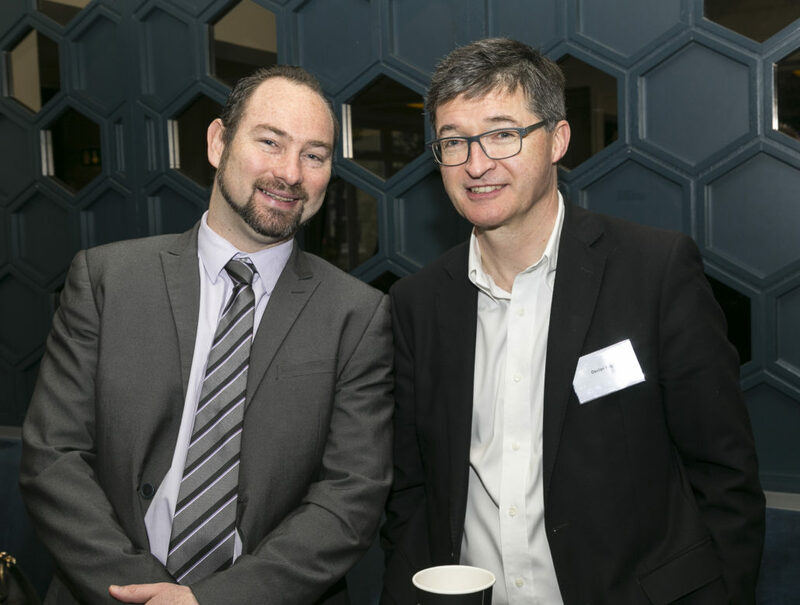 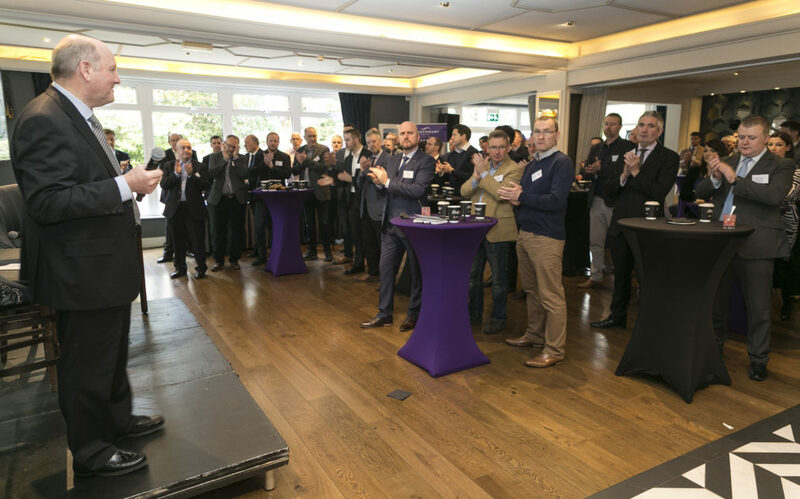 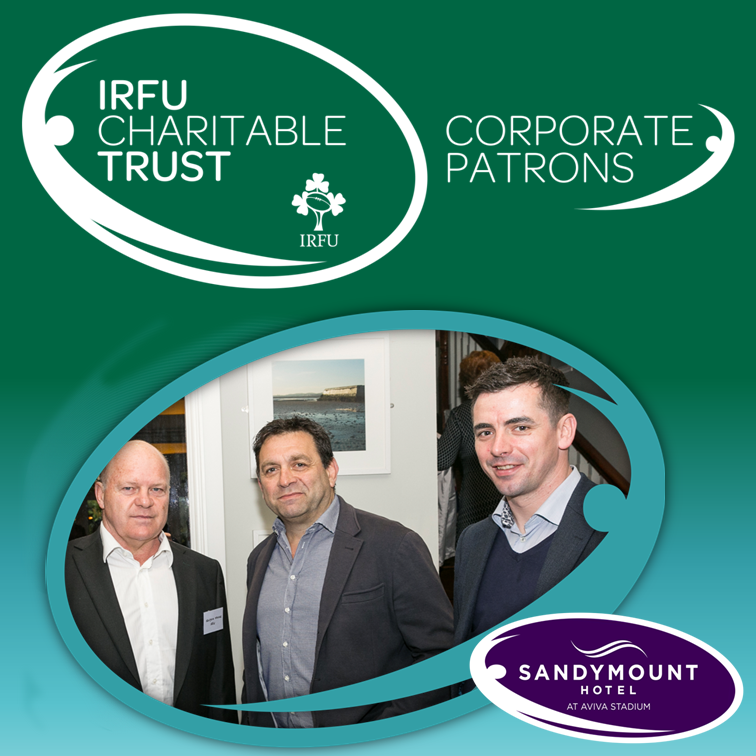 Thank you again to our Corporate Patron, the Sandymount Hotel for hosting the event and providing all guests with a delicious gourmet breakfast. 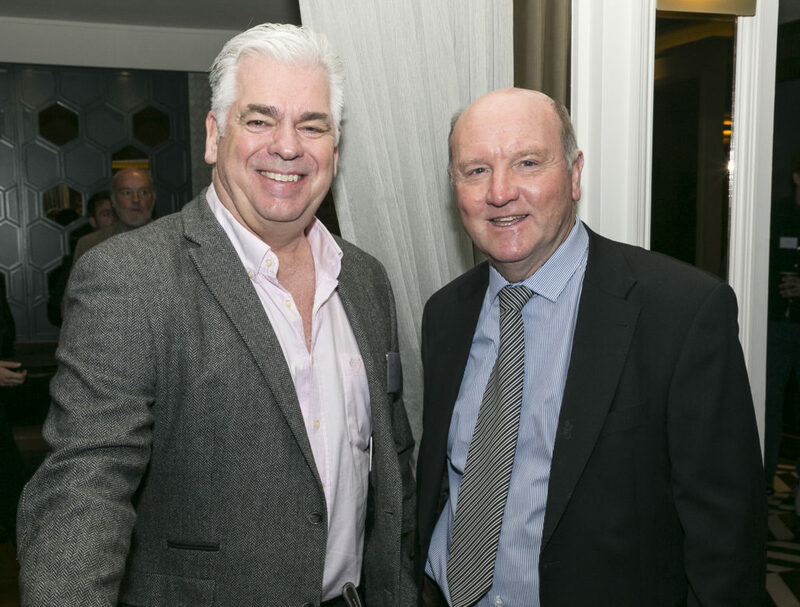 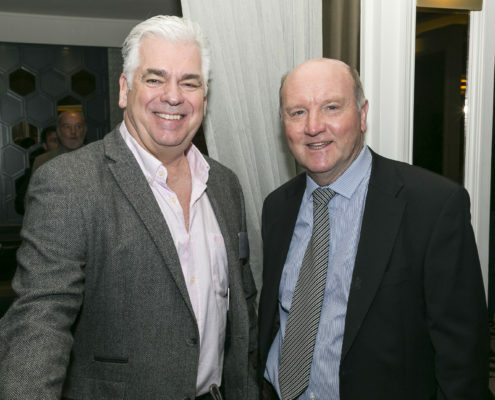 In particular, thank you to John Loughran for his introduction to the event and the way his team looked after everyone. 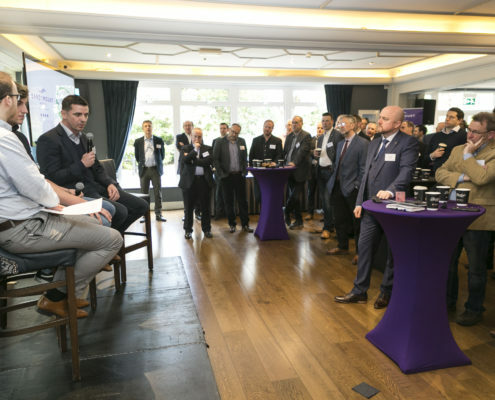 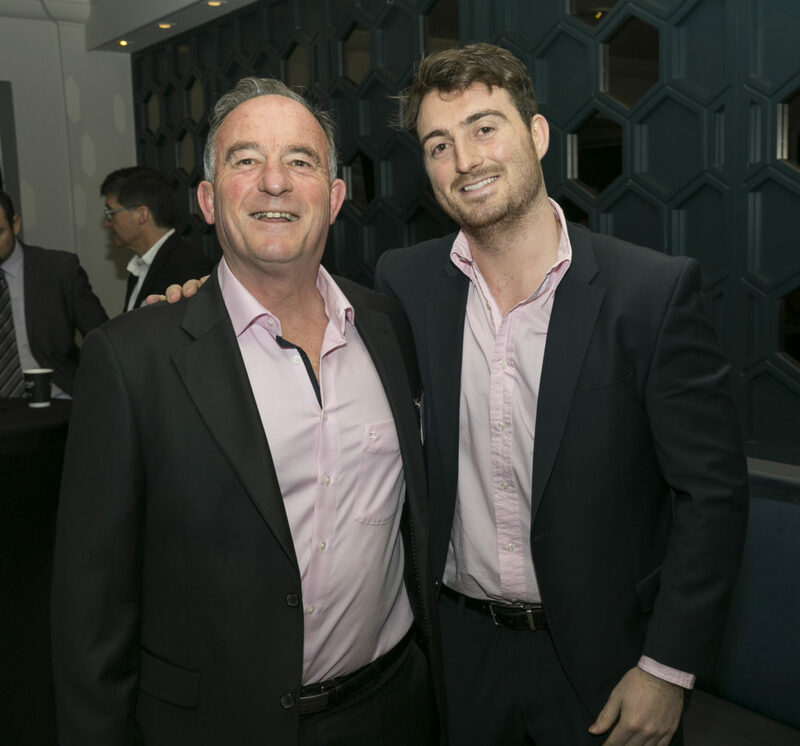 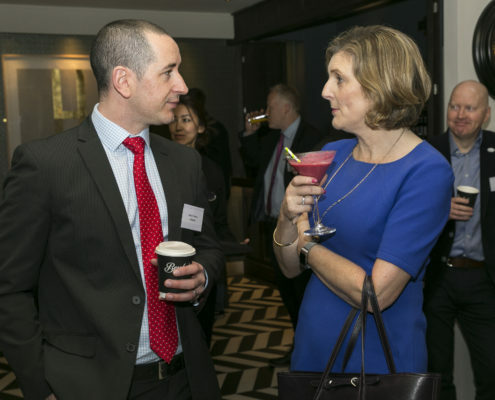 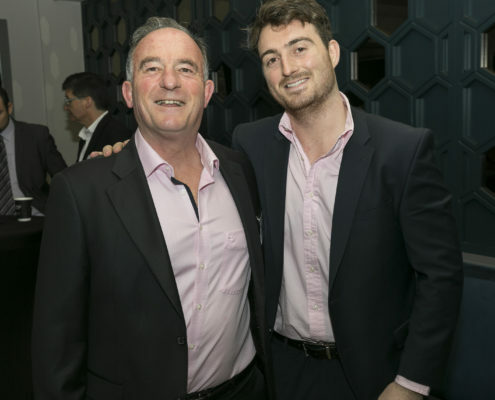 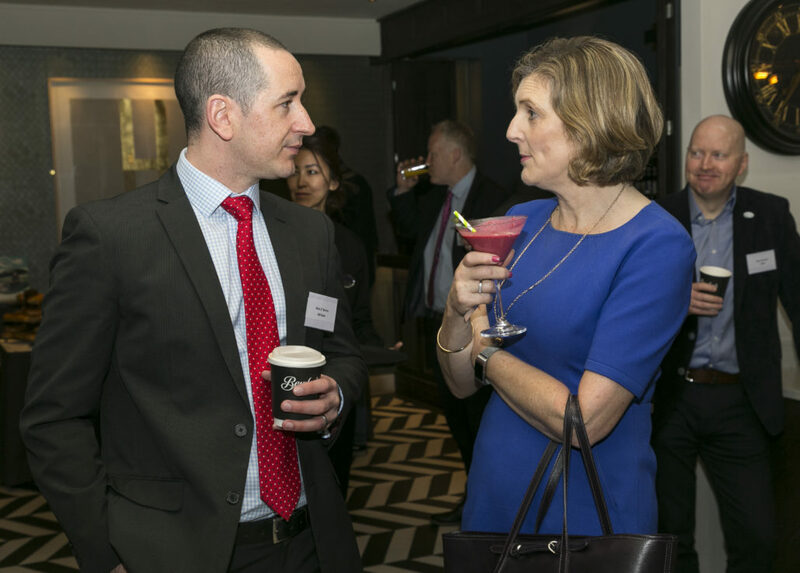 Get Broadcasting, another of our Corporate Patrons, filmed the event as well as interviewing guests – please check back again to view the video once live.